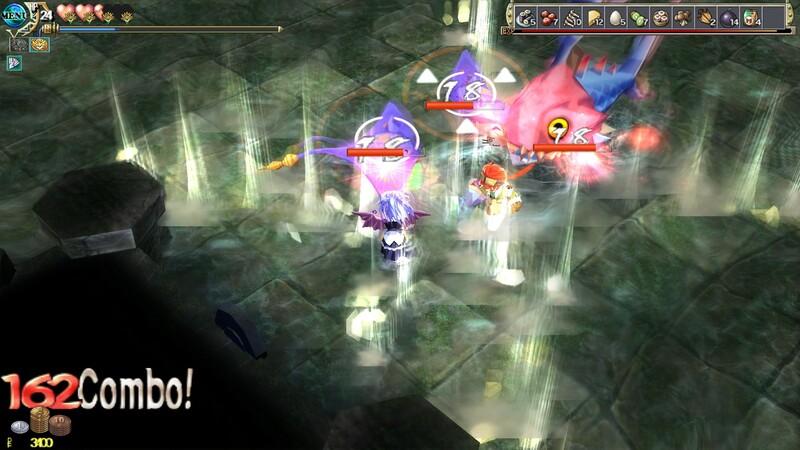 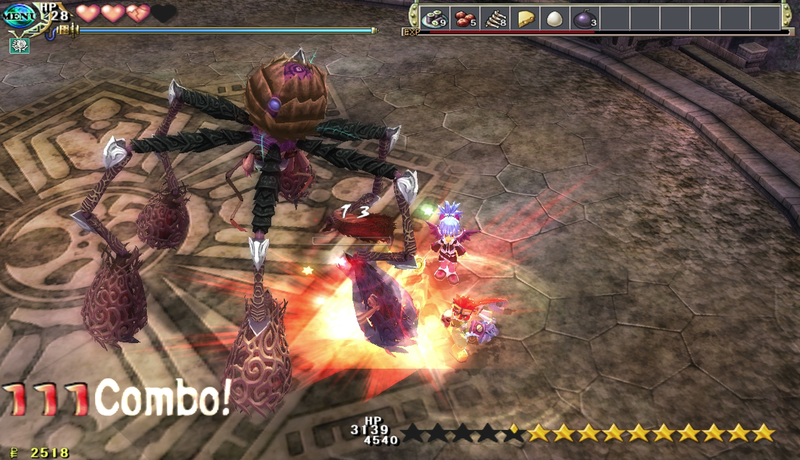 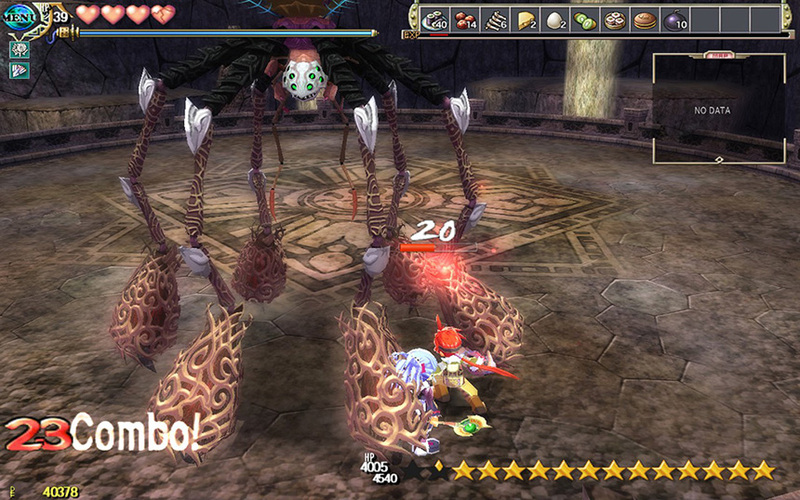 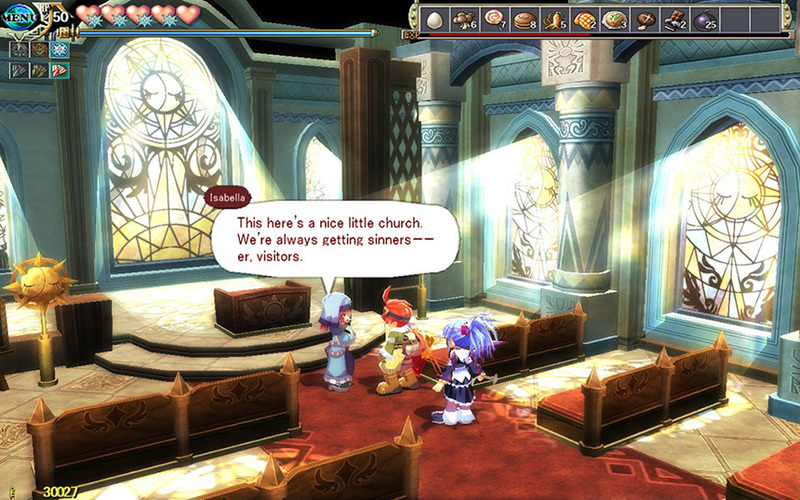 This vibrant dungeon crawler serves as a colorful, laid-back adventure for genre vets and newcomers alike. 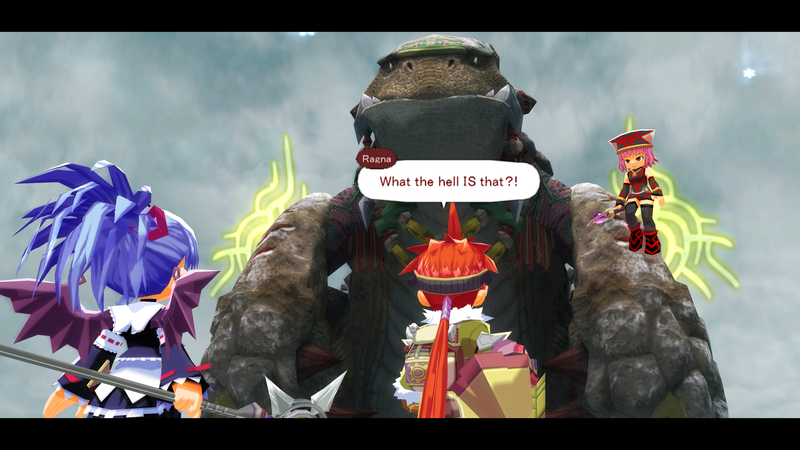 We chat about one of the biggest releases of the year, while also getting into news about a possible Seiken Densetsu Collection localization, Anthem getting delayed, and much more! 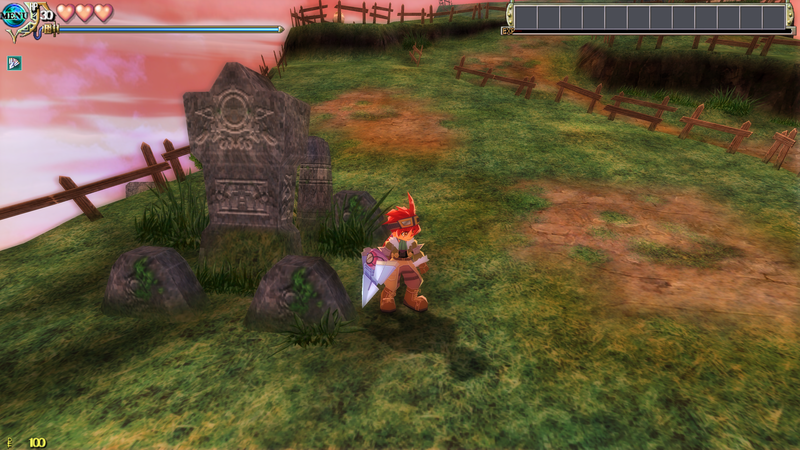 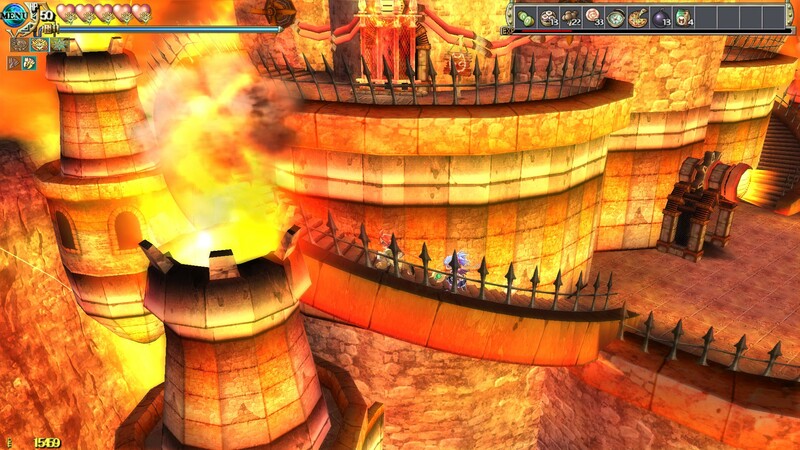 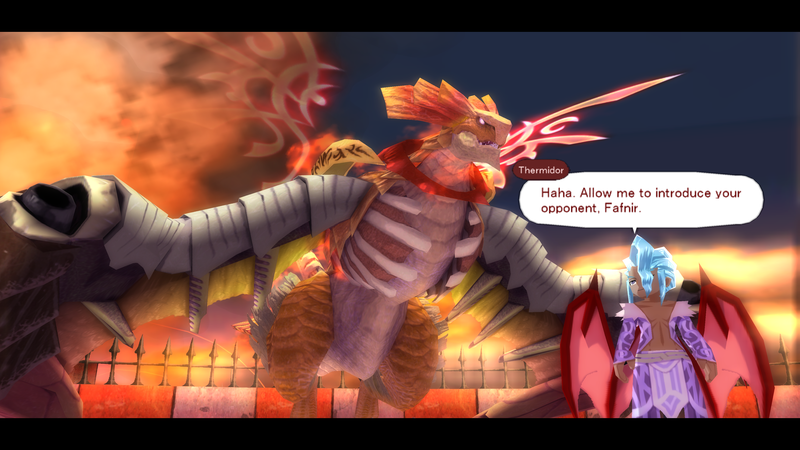 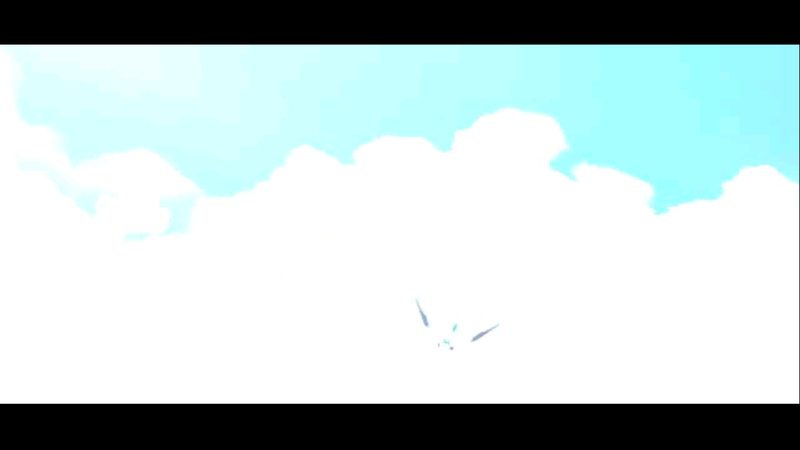 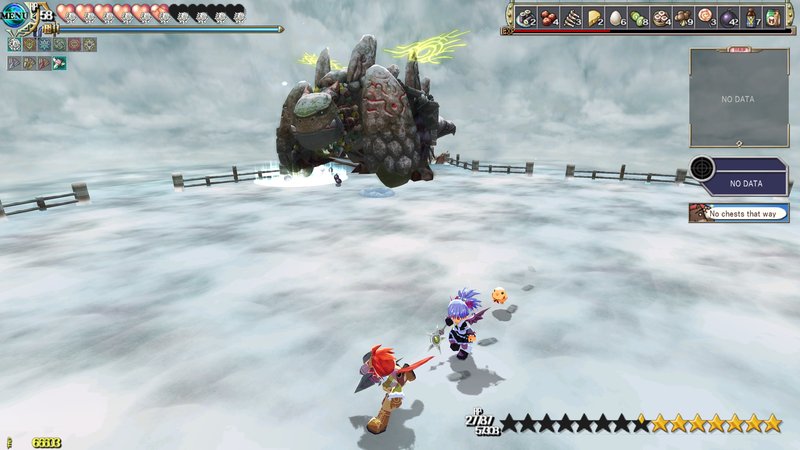 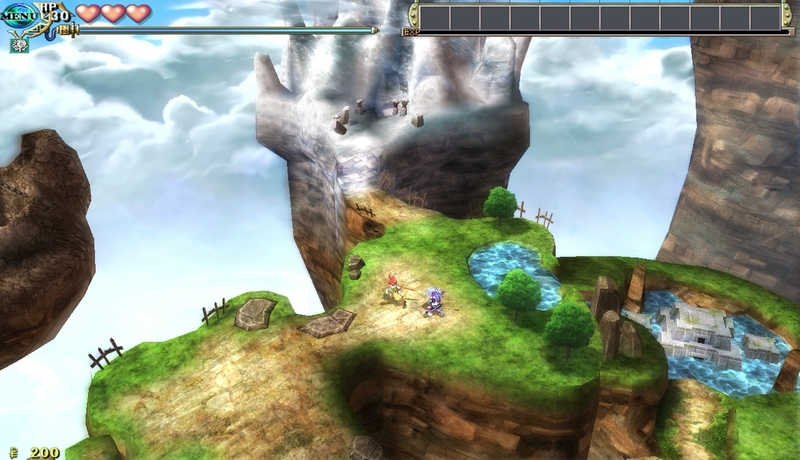 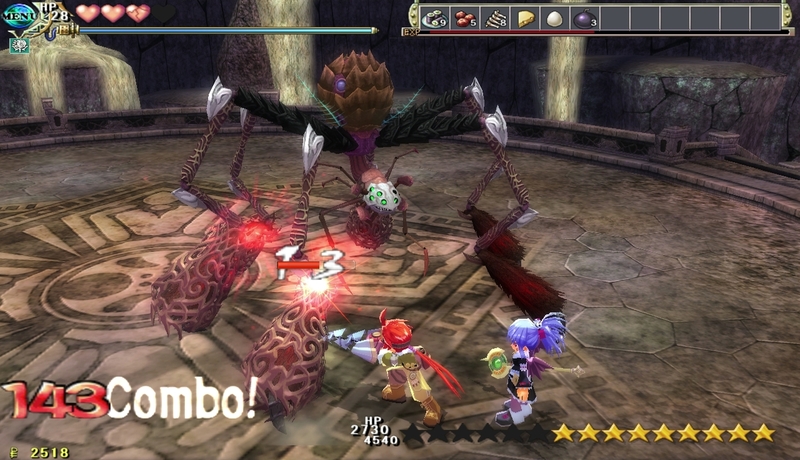 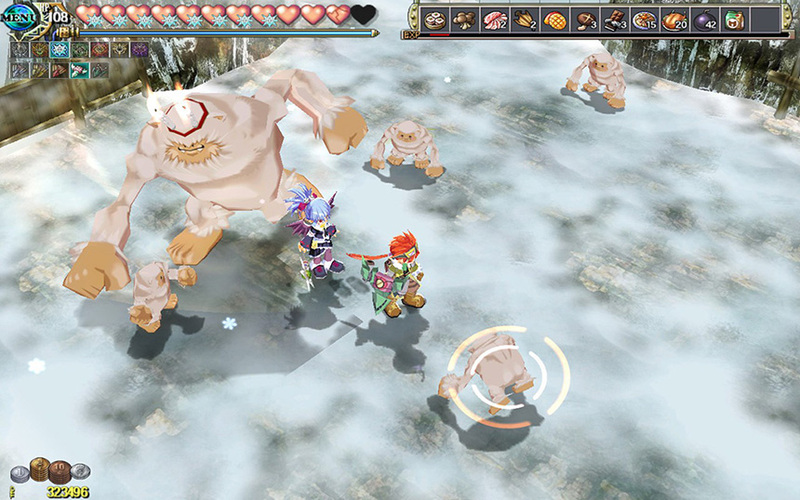 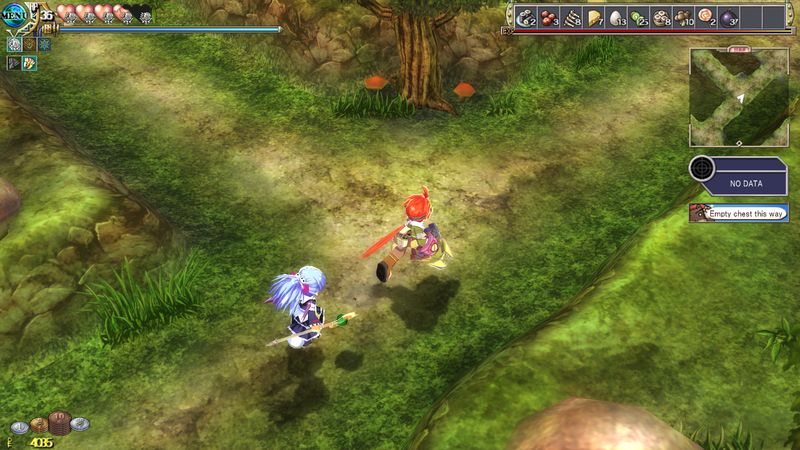 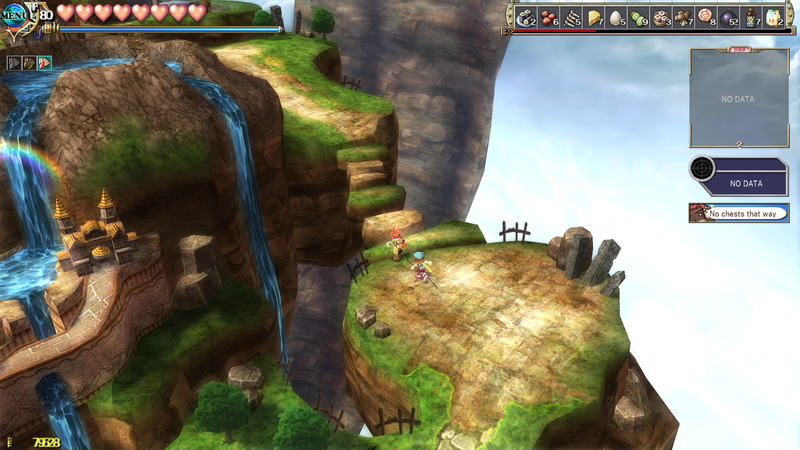 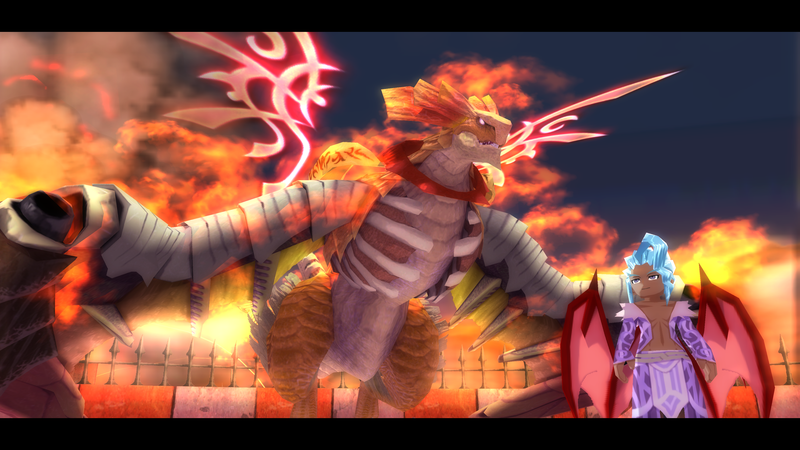 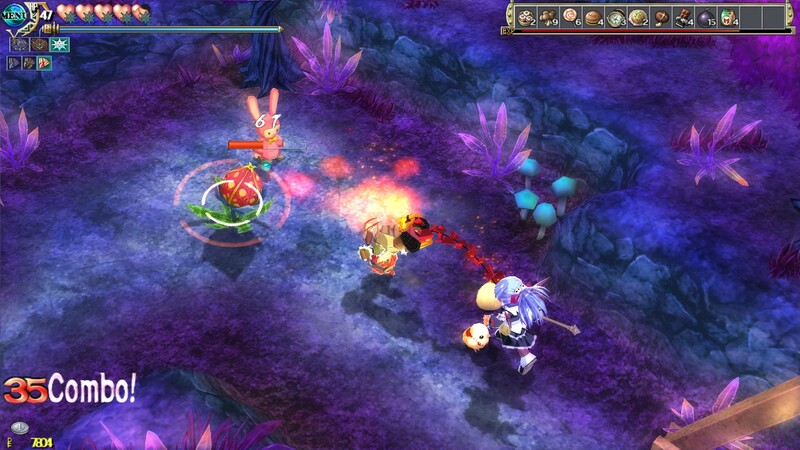 The Falcom-developed action RPG heads your way soon. 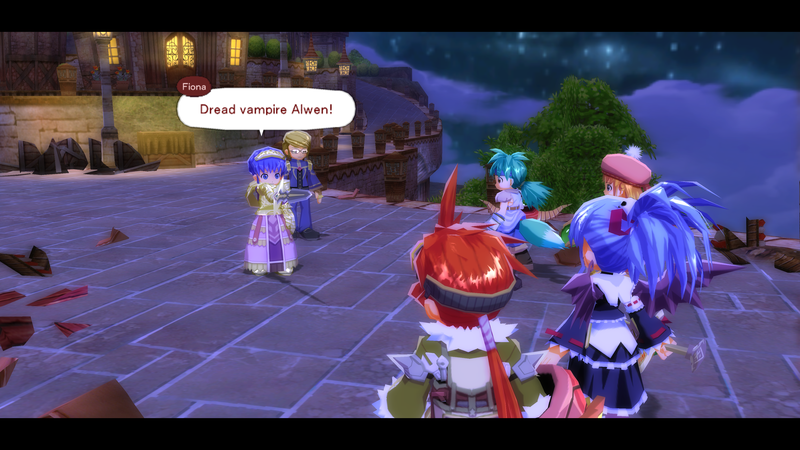 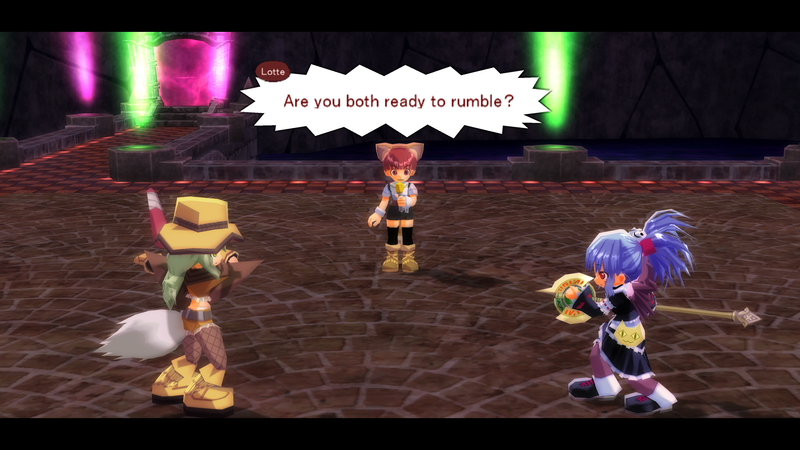 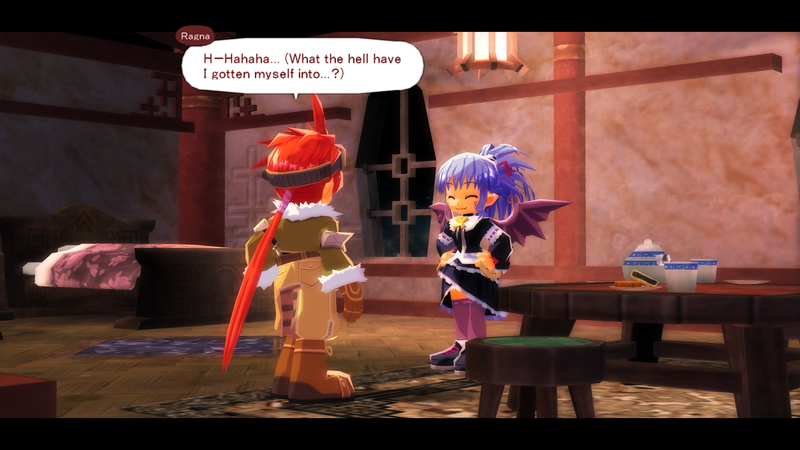 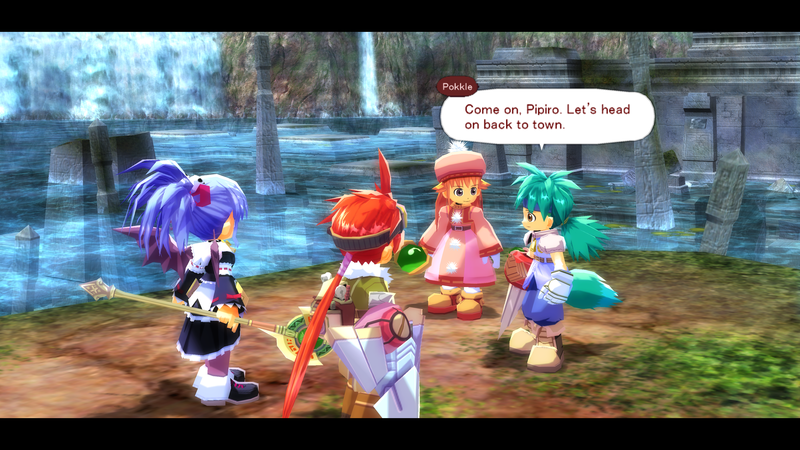 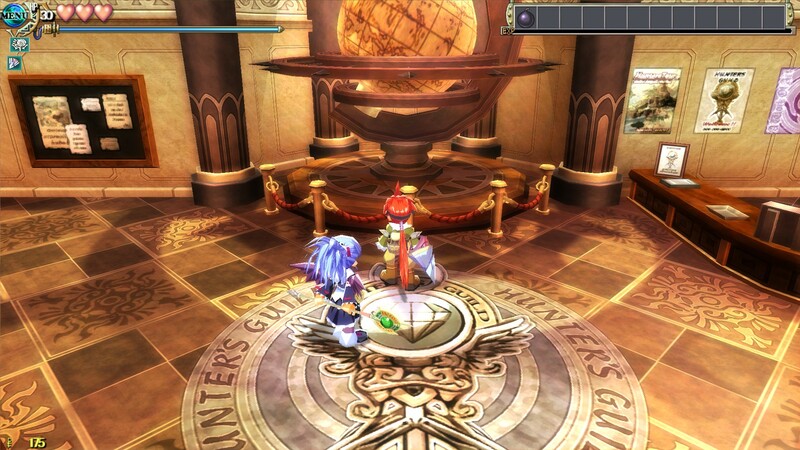 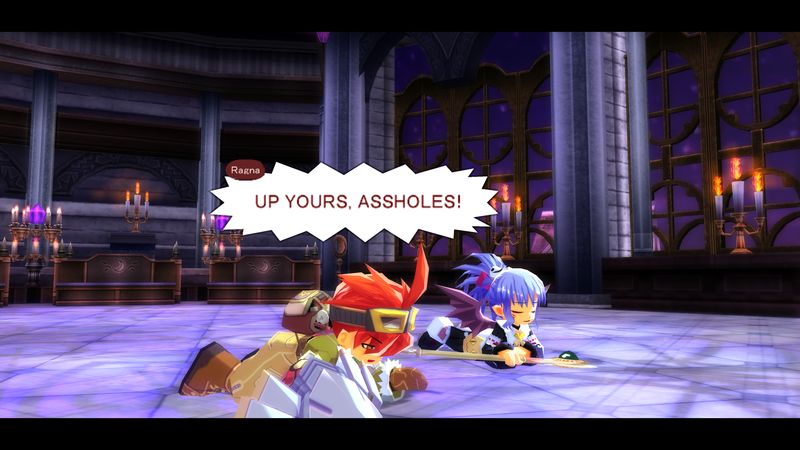 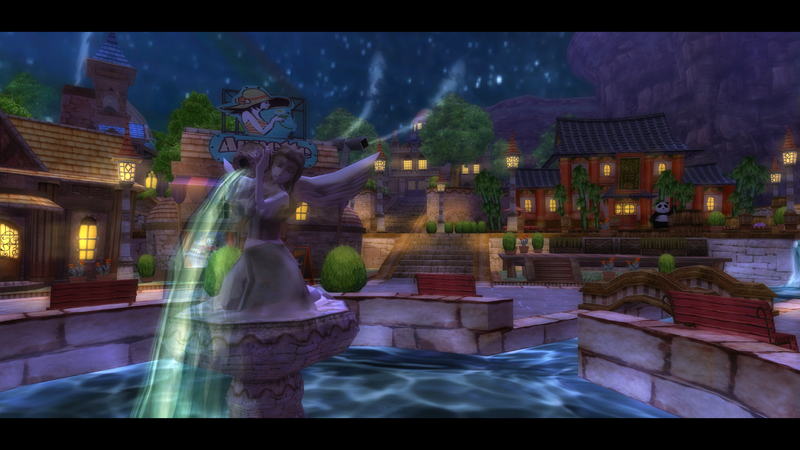 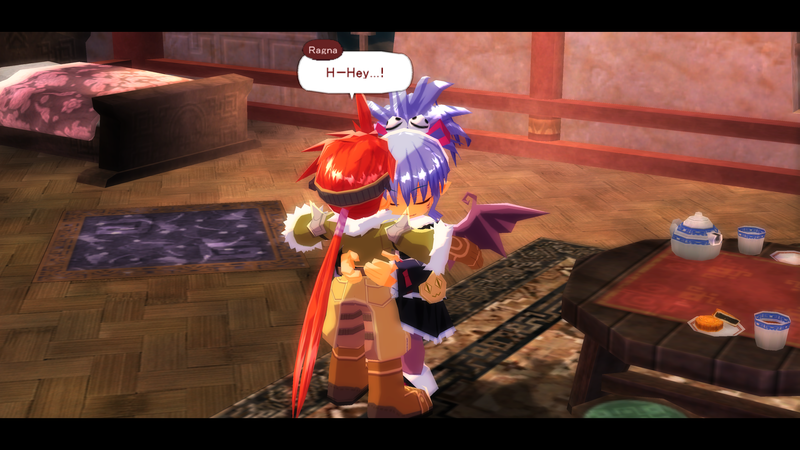 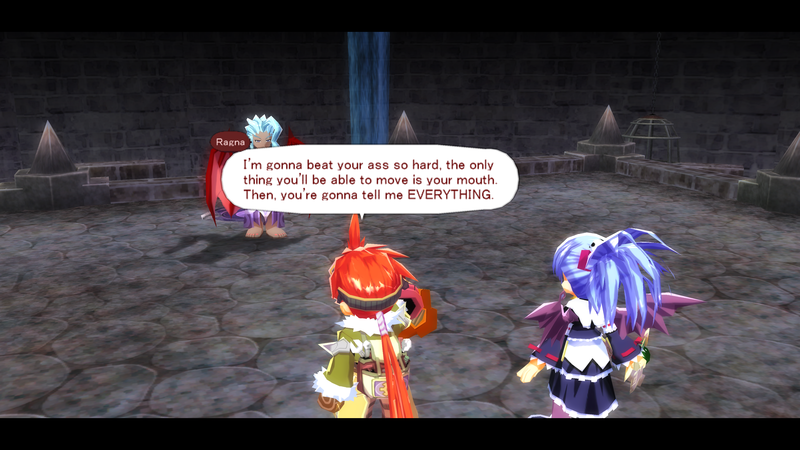 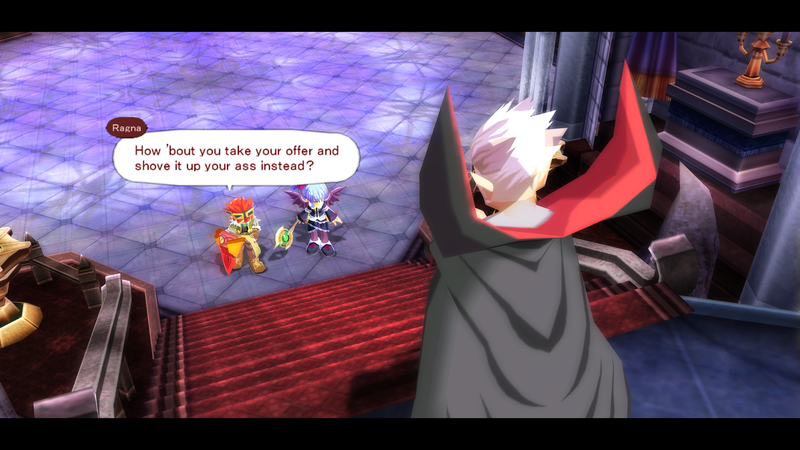 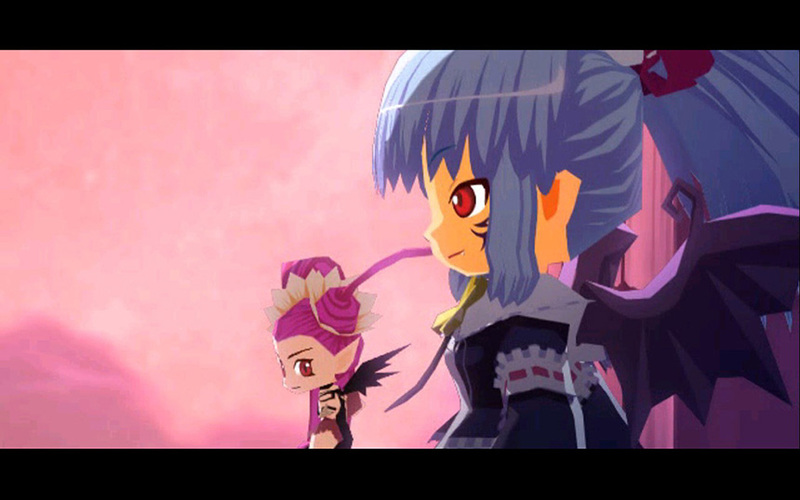 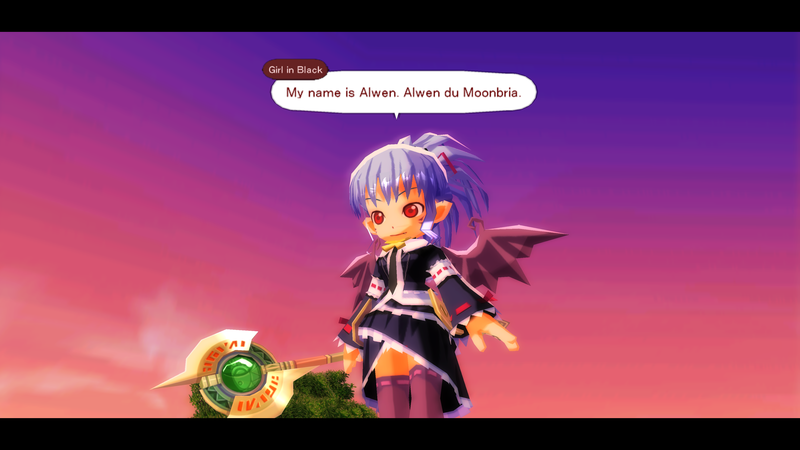 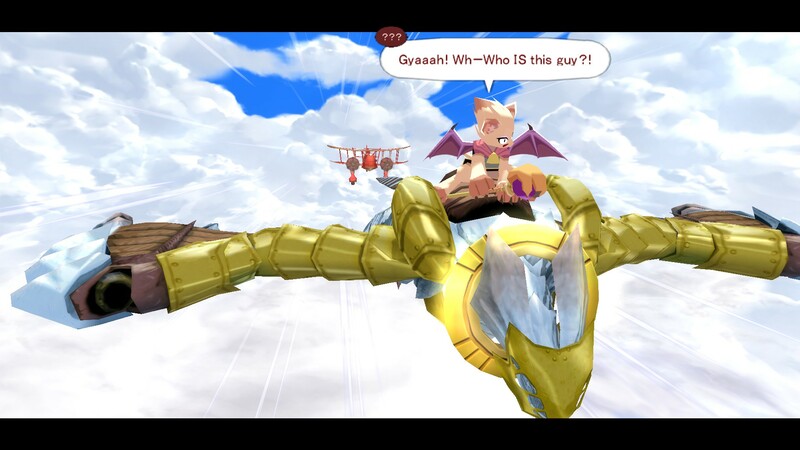 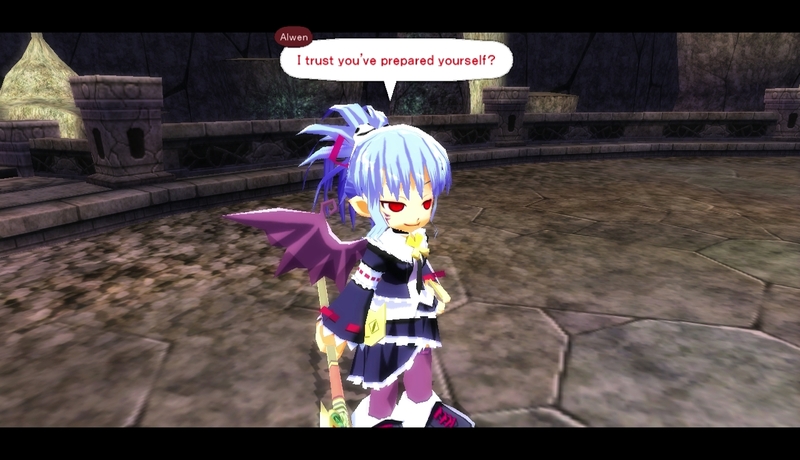 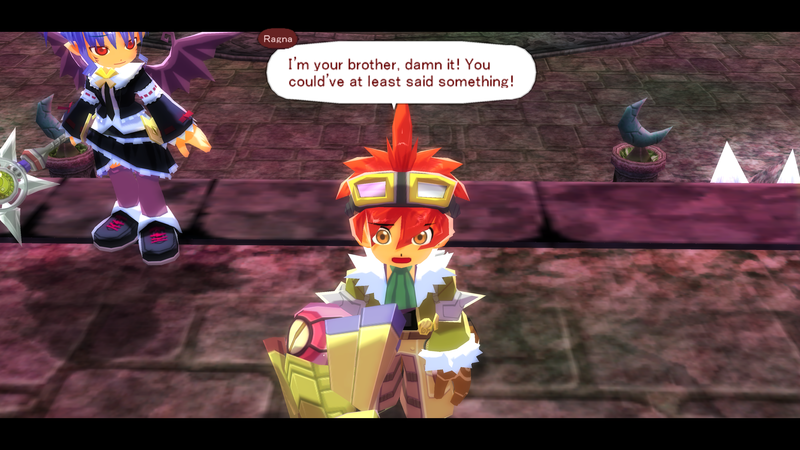 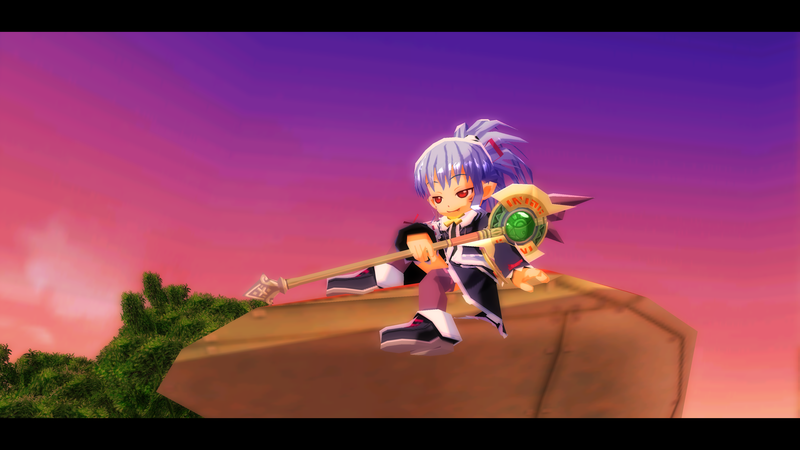 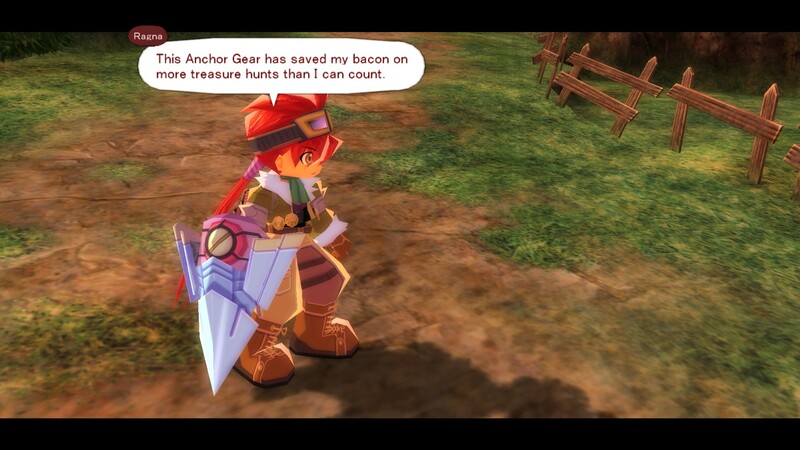 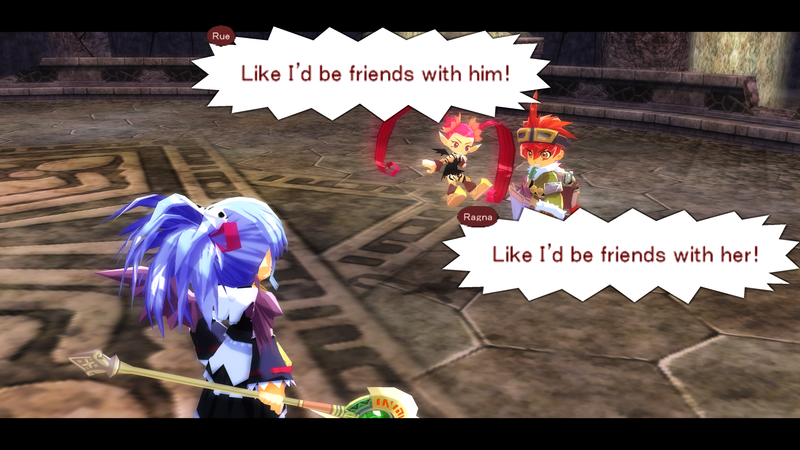 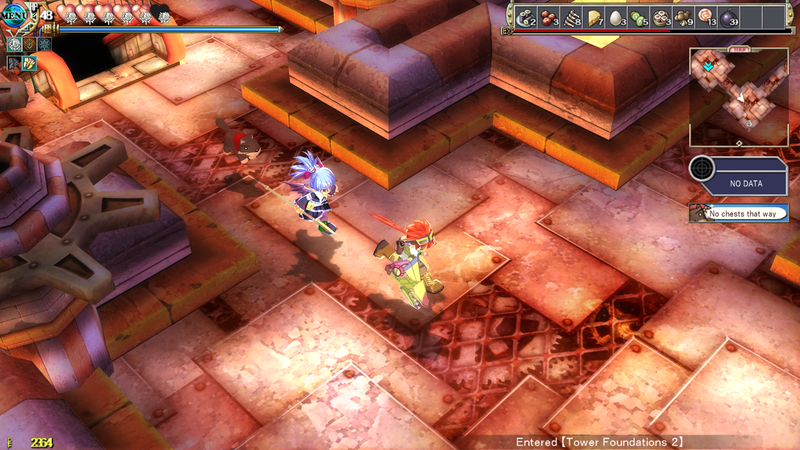 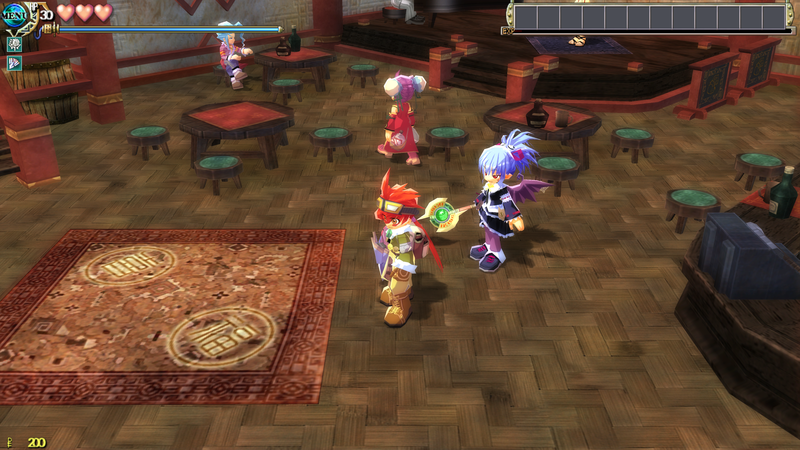 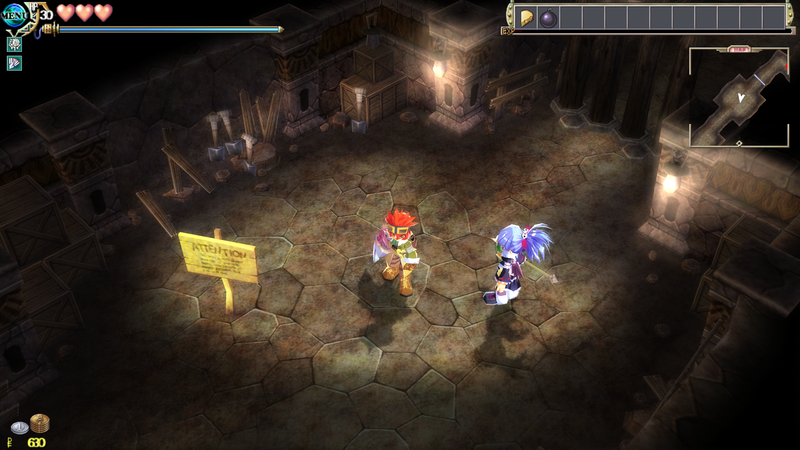 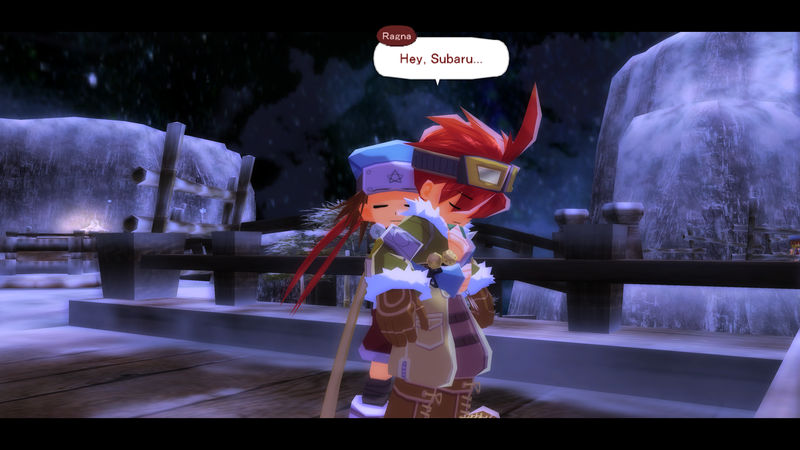 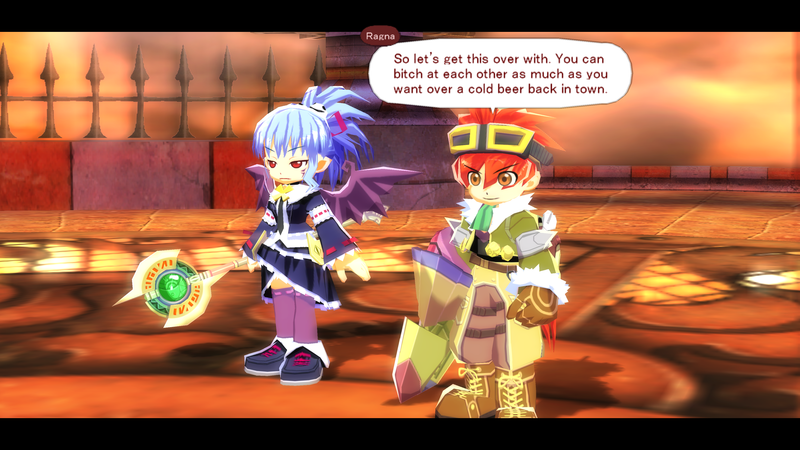 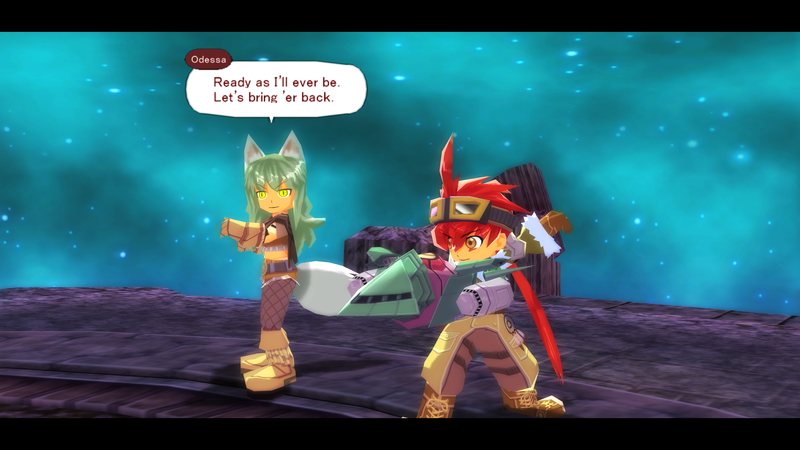 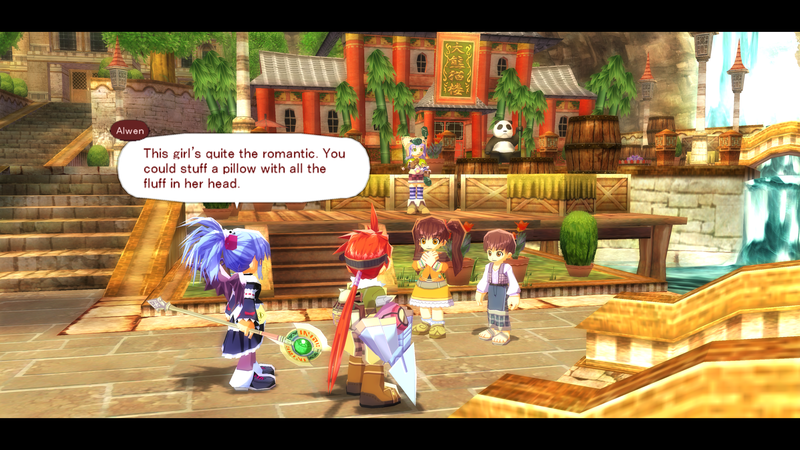 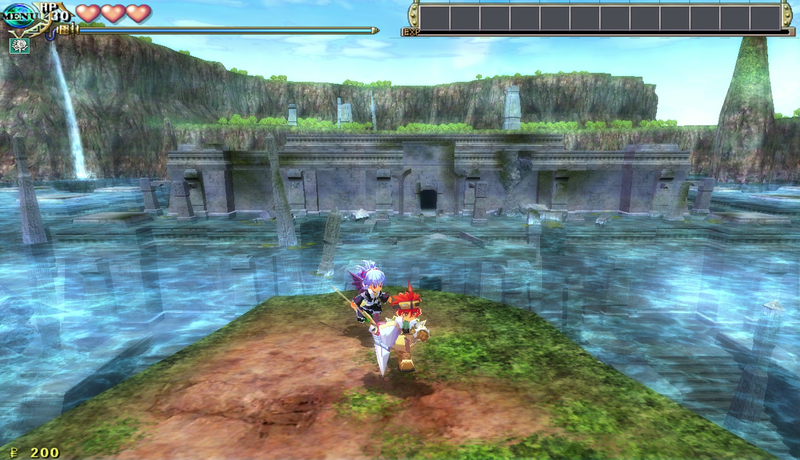 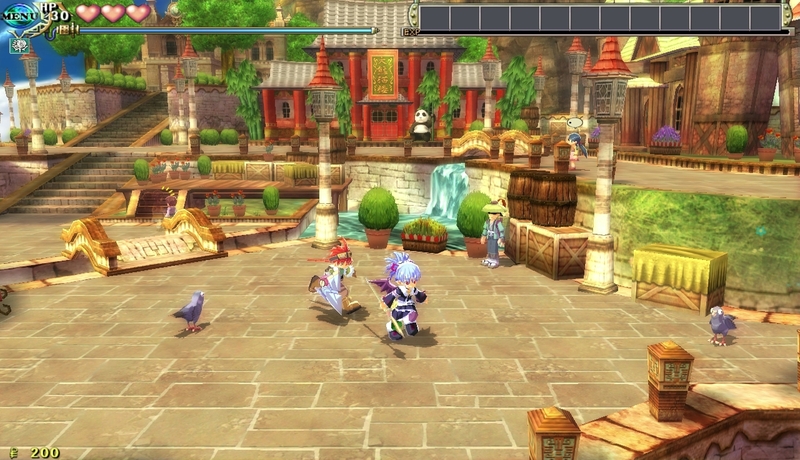 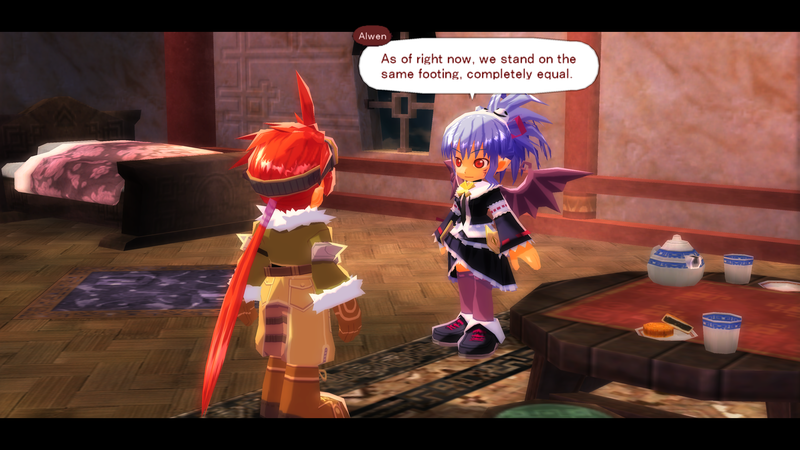 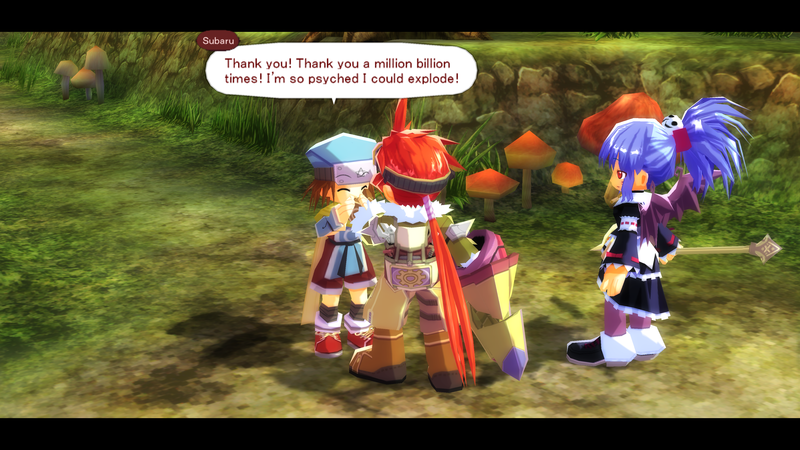 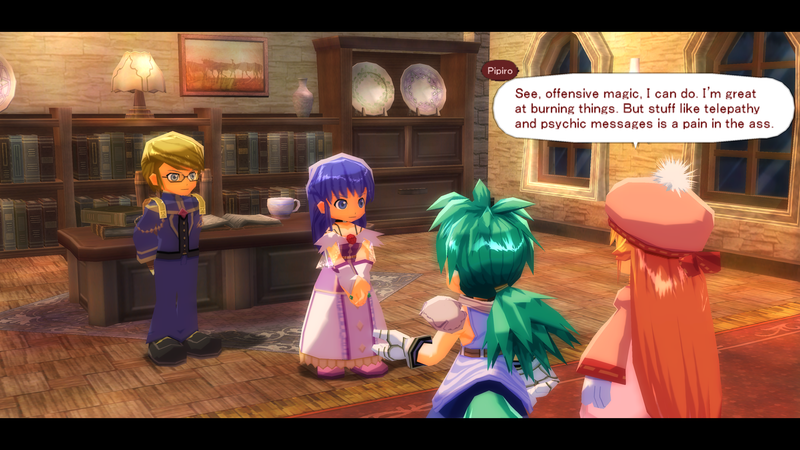 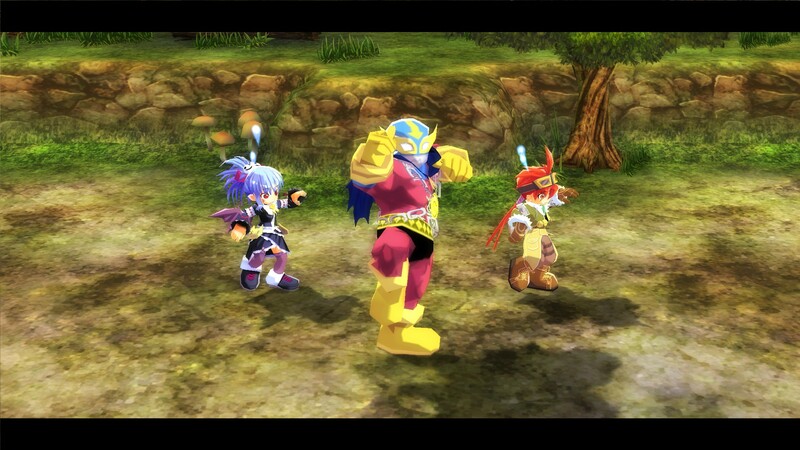 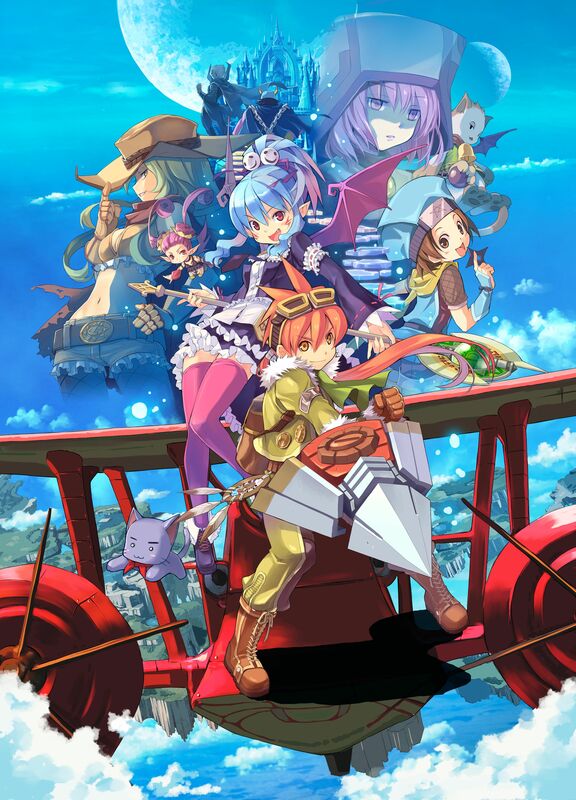 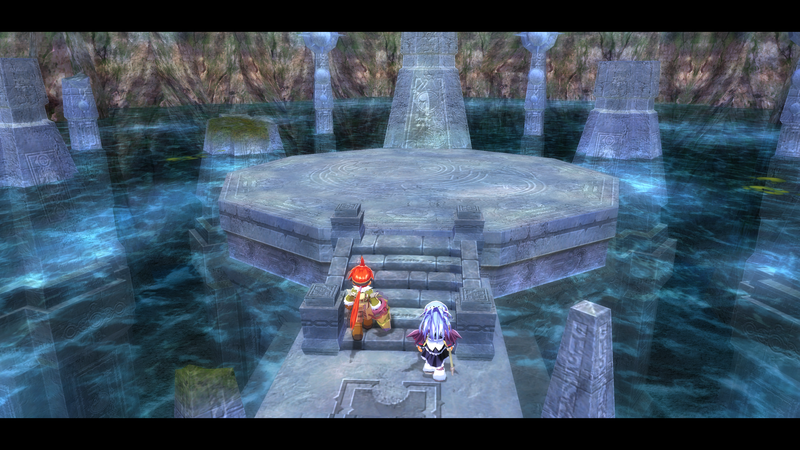 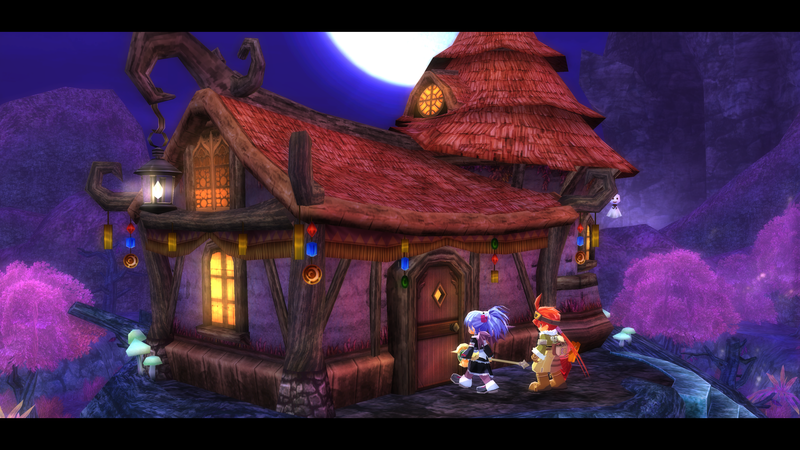 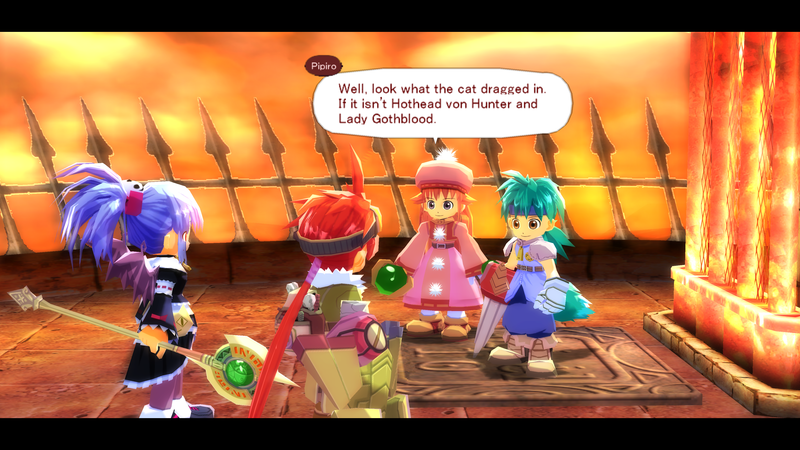 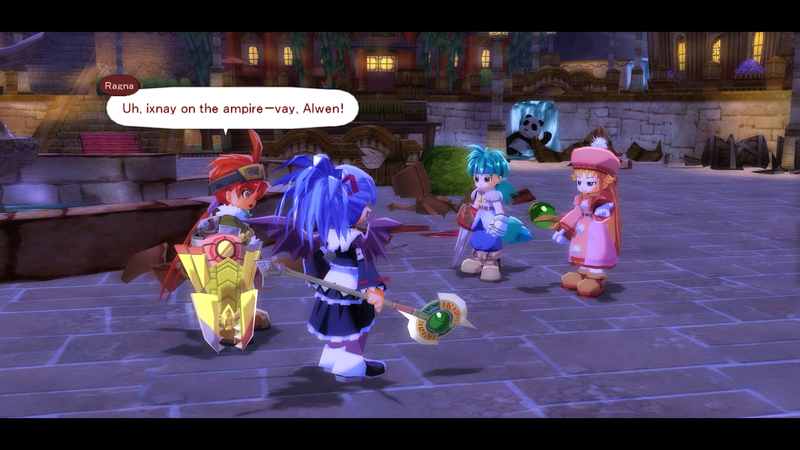 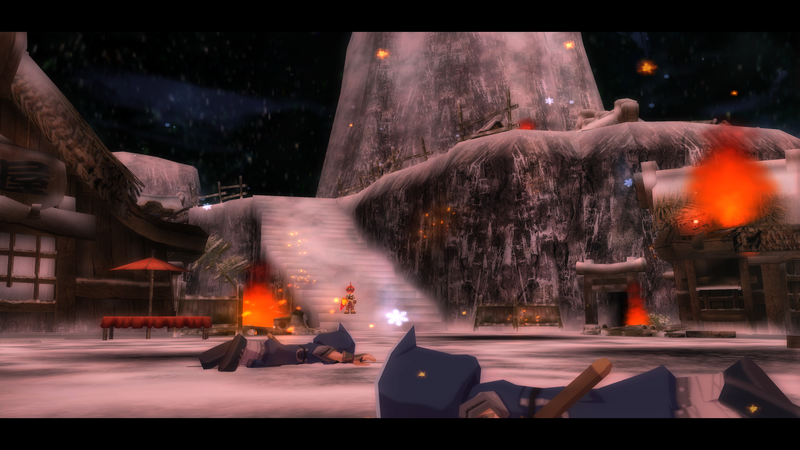 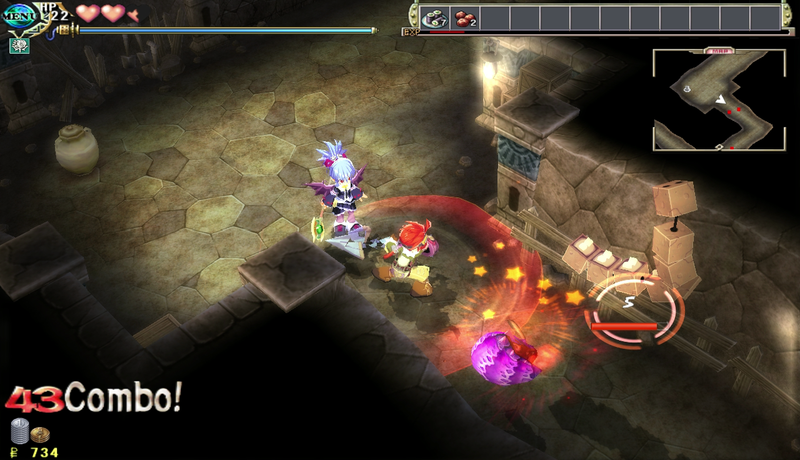 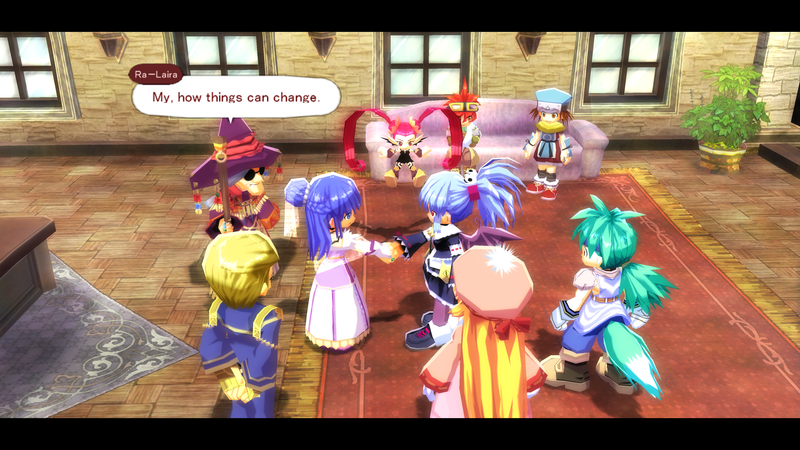 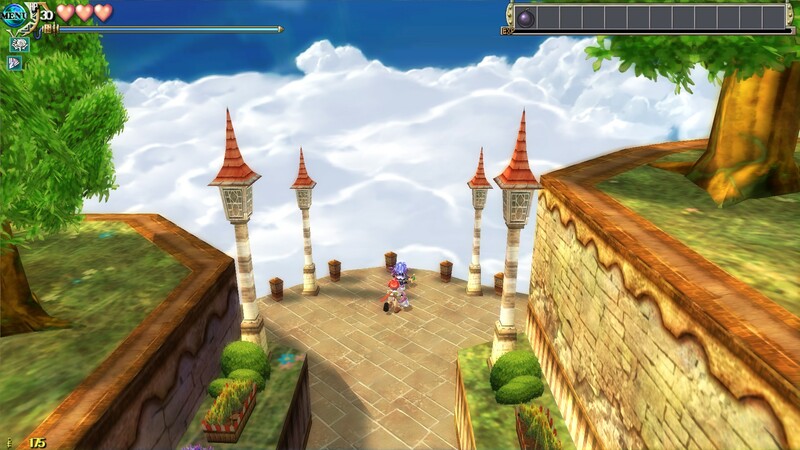 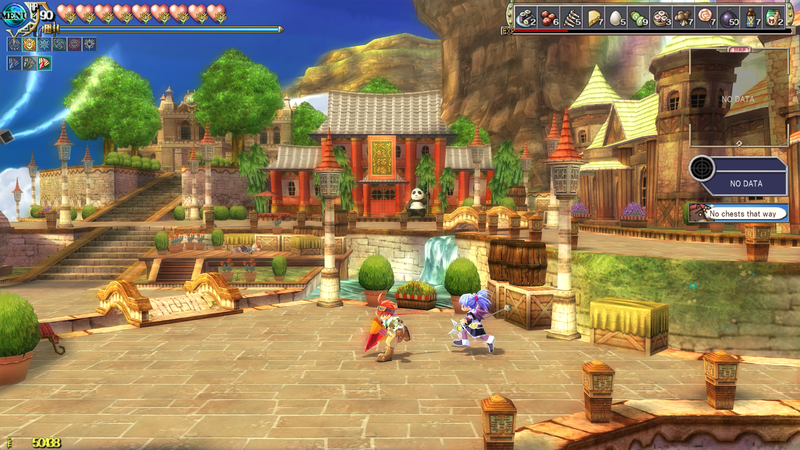 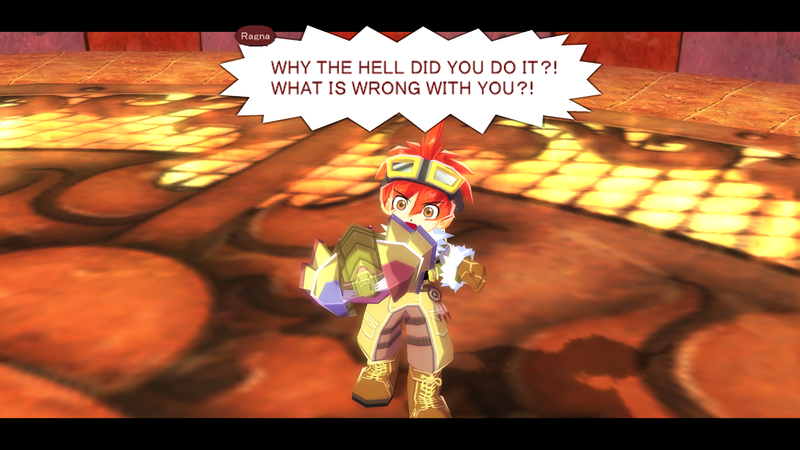 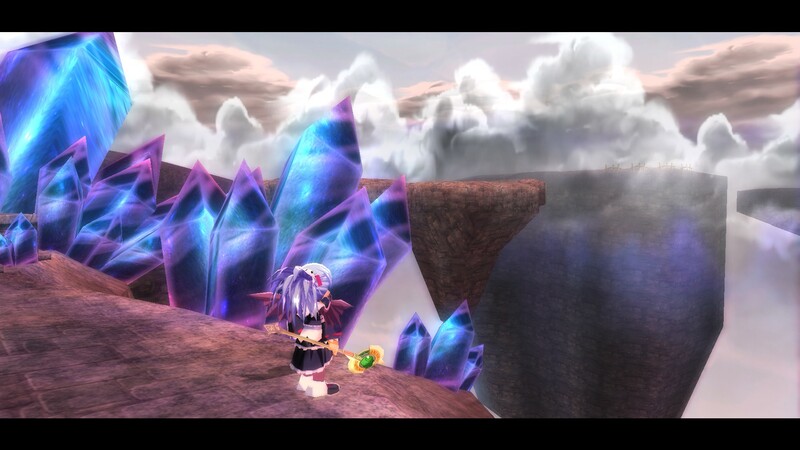 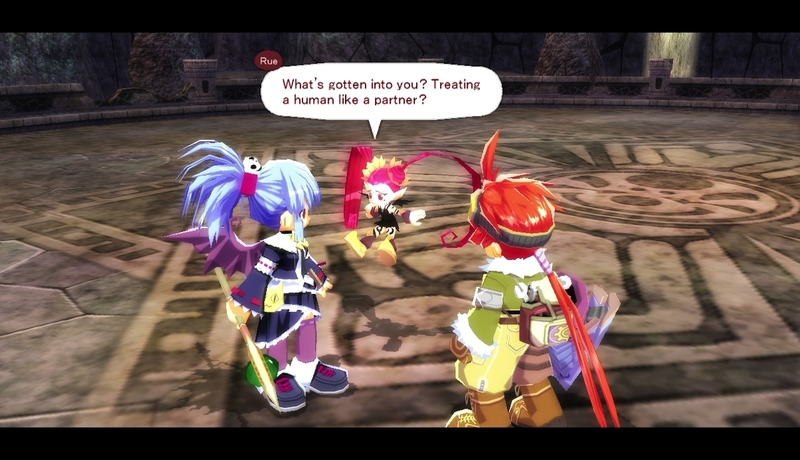 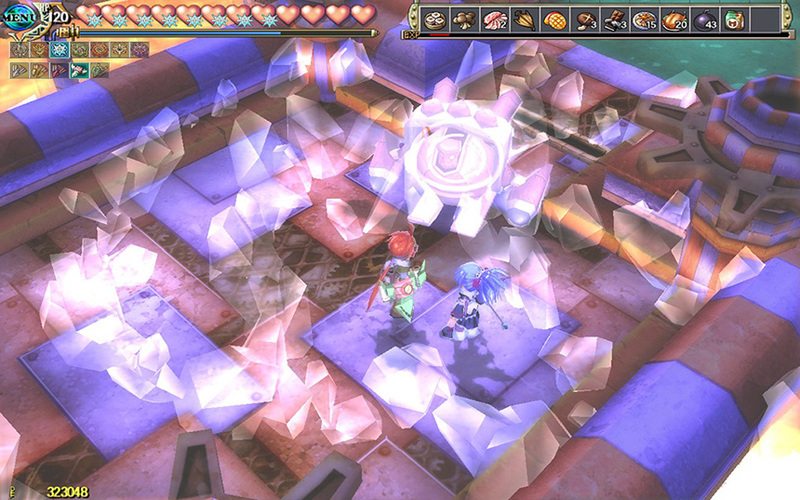 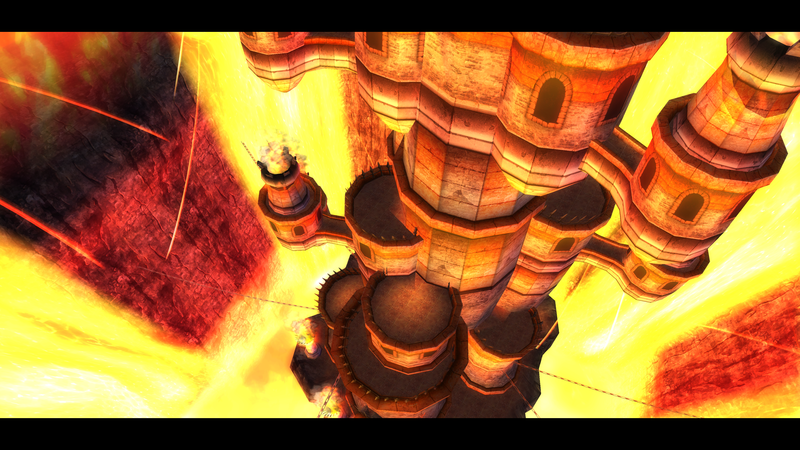 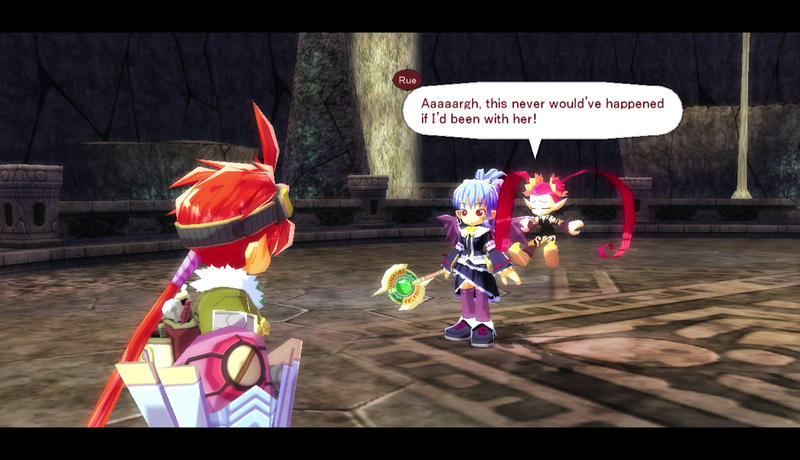 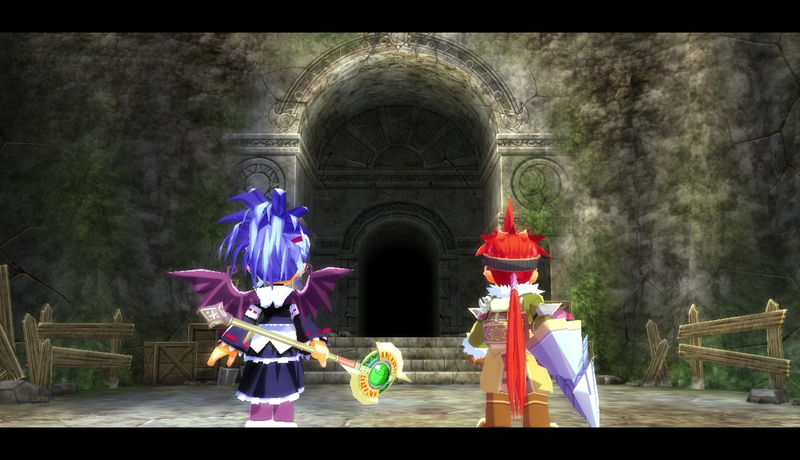 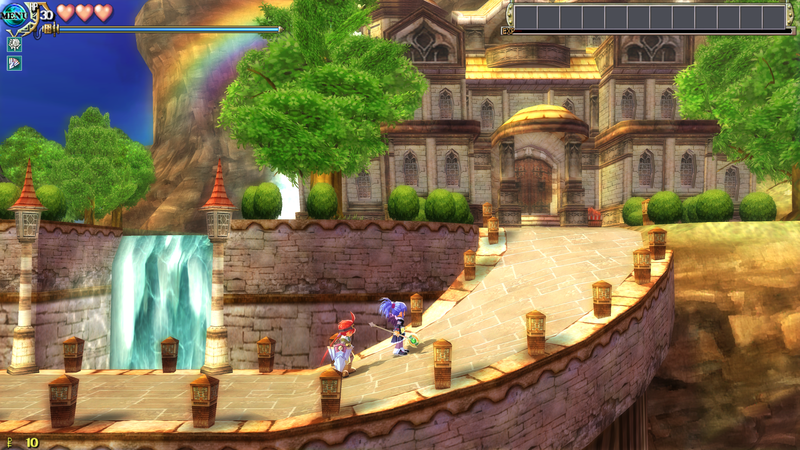 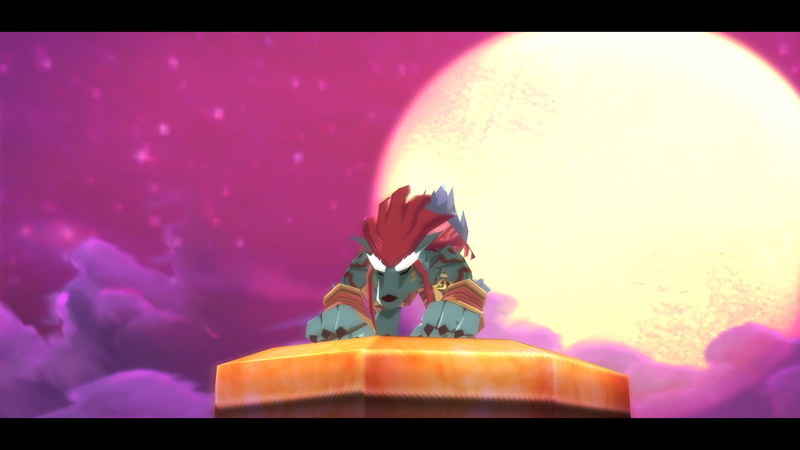 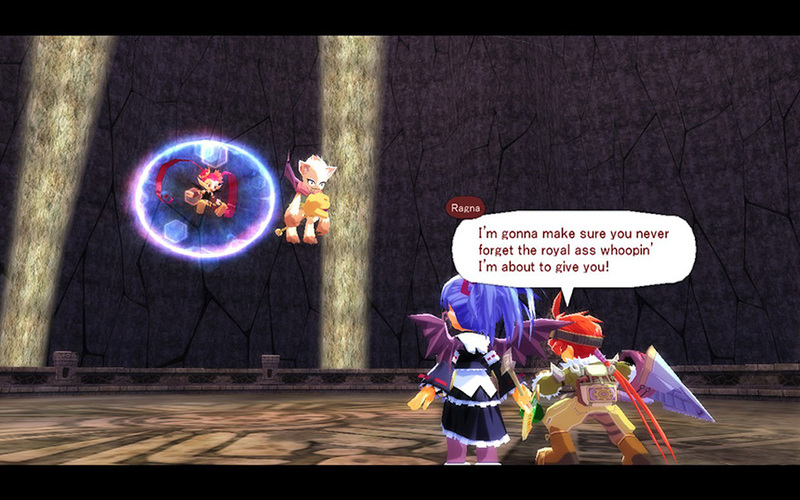 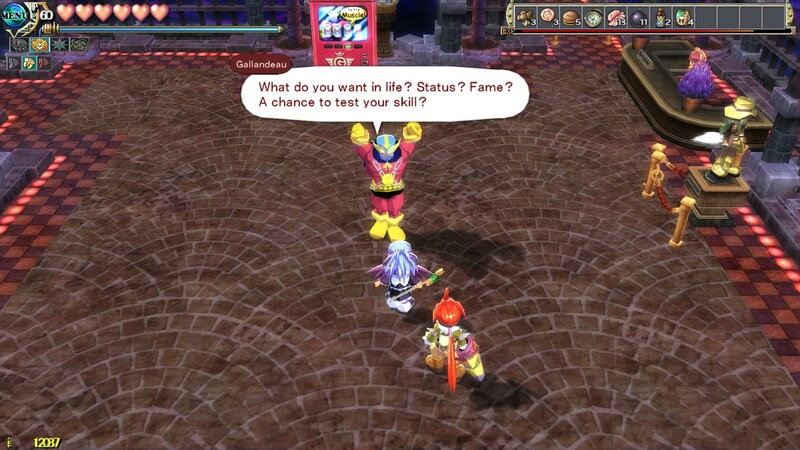 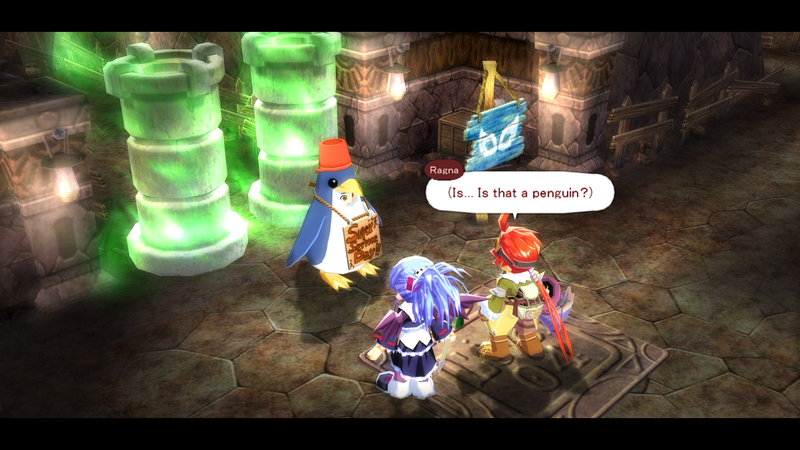 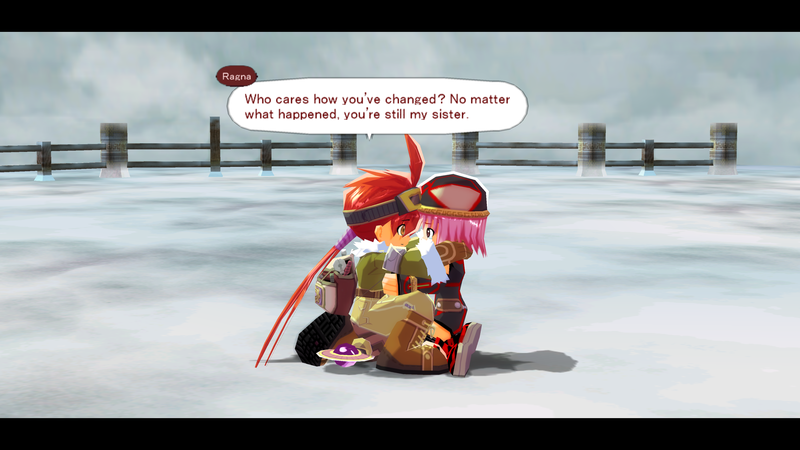 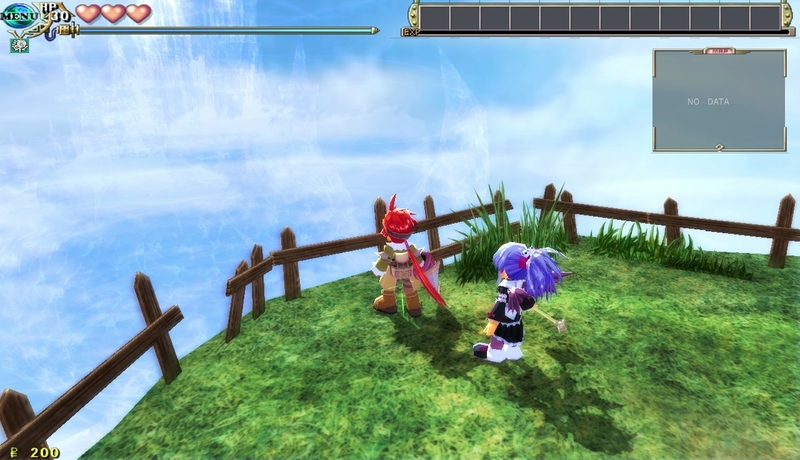 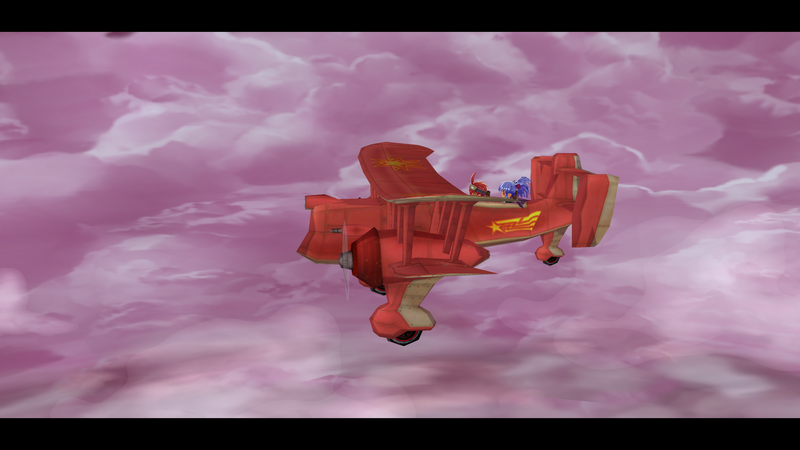 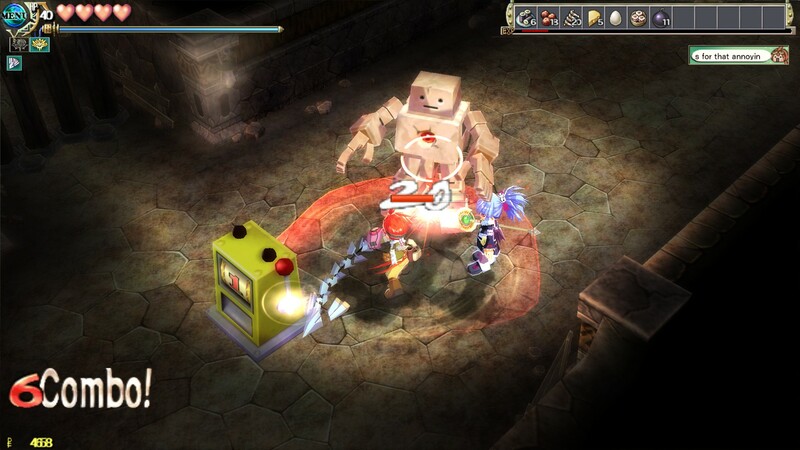 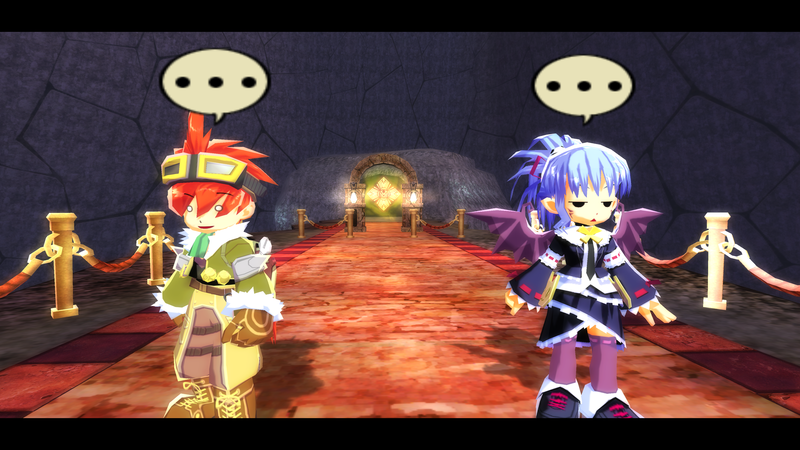 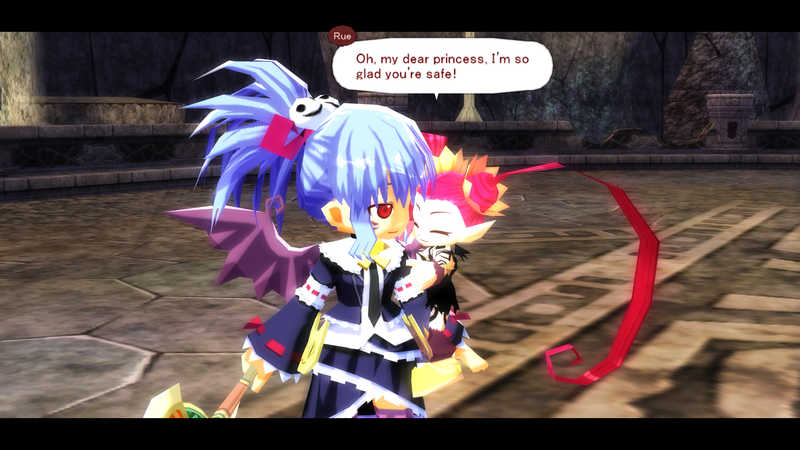 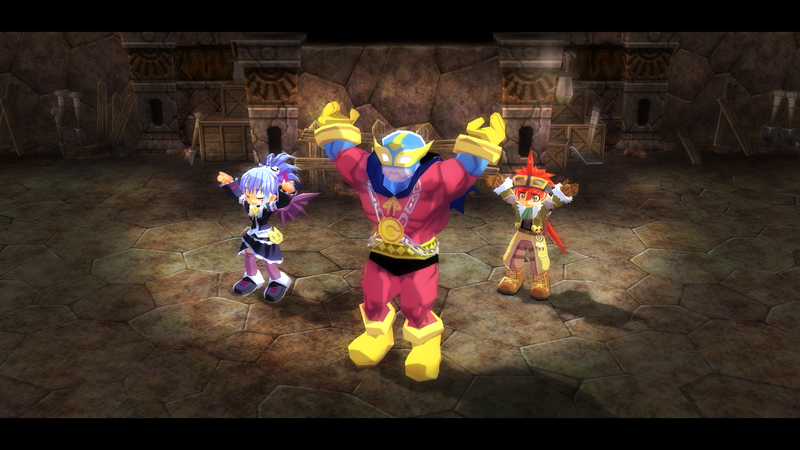 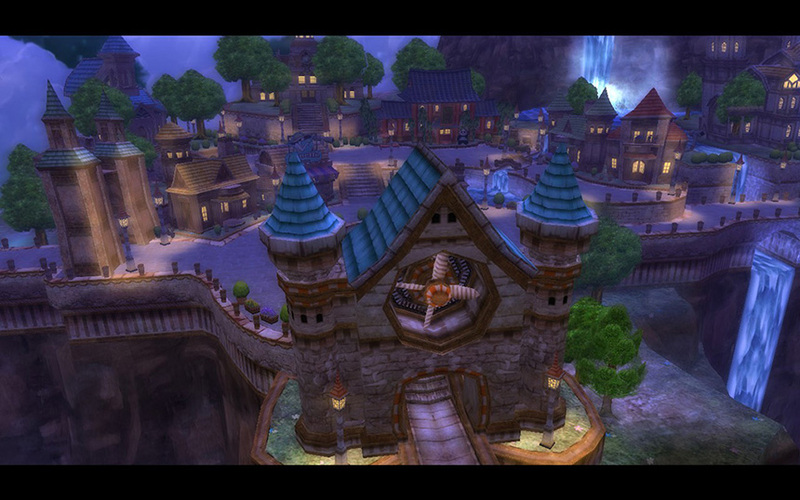 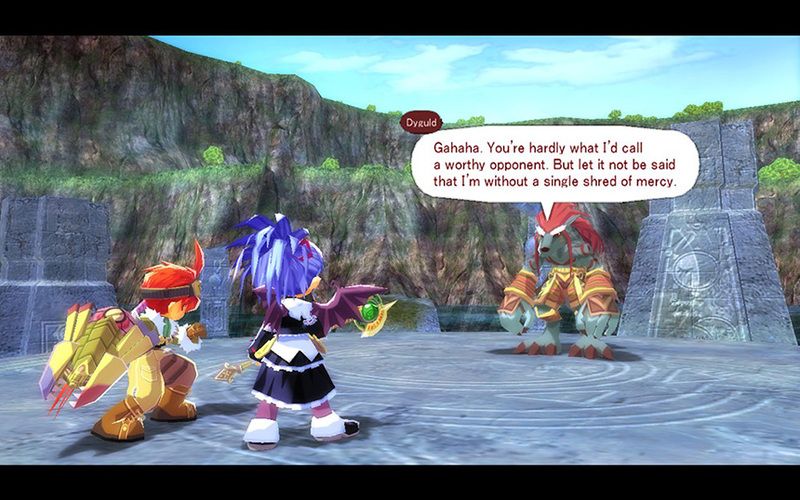 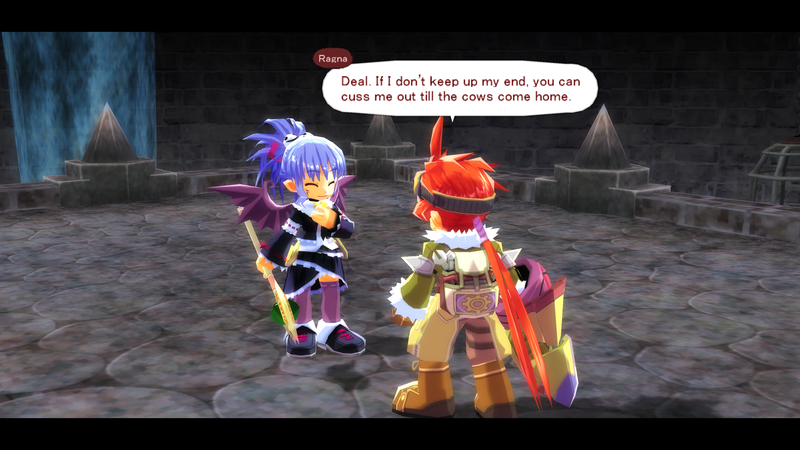 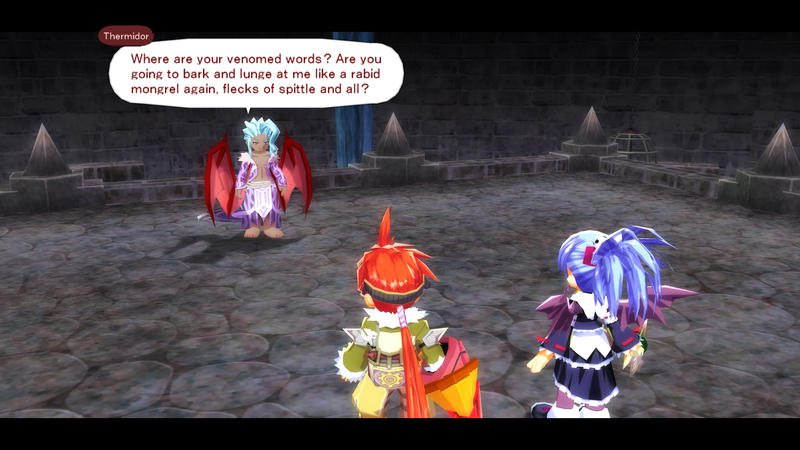 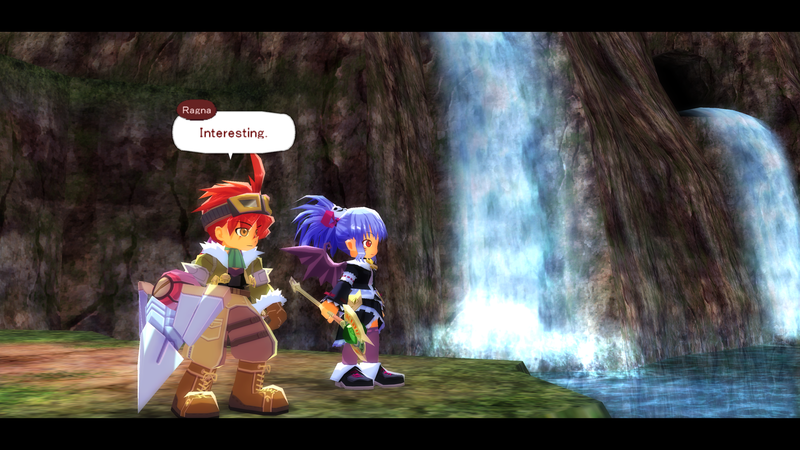 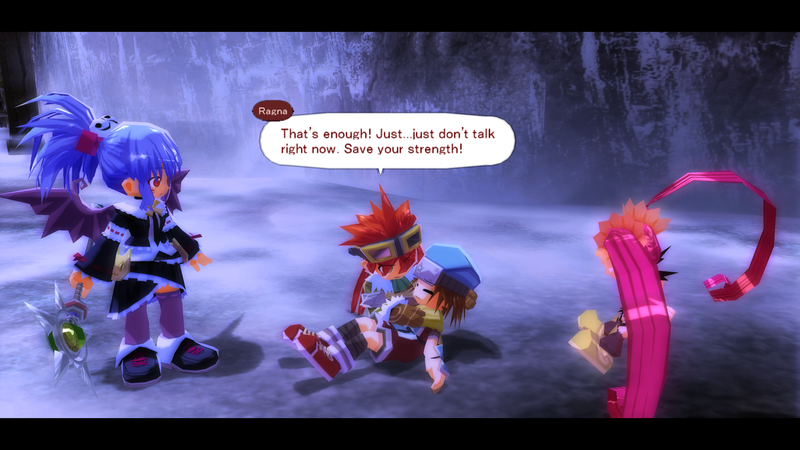 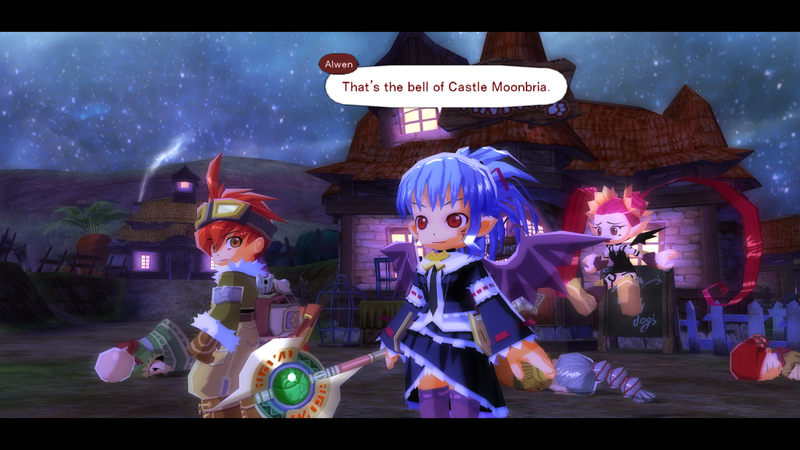 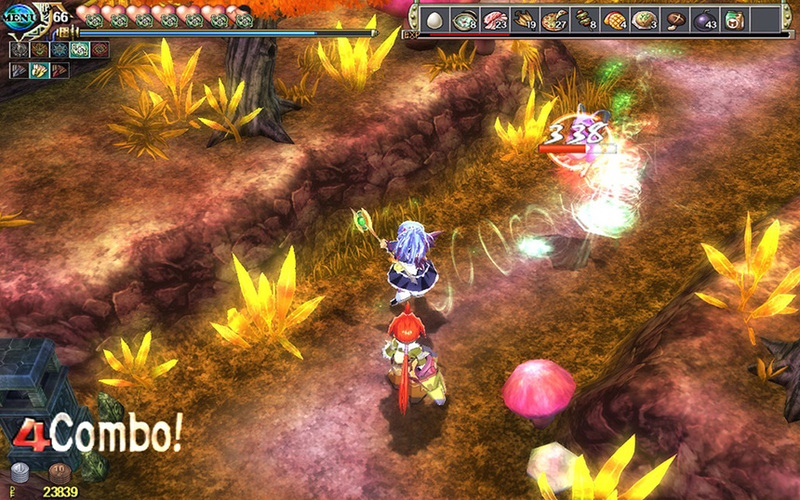 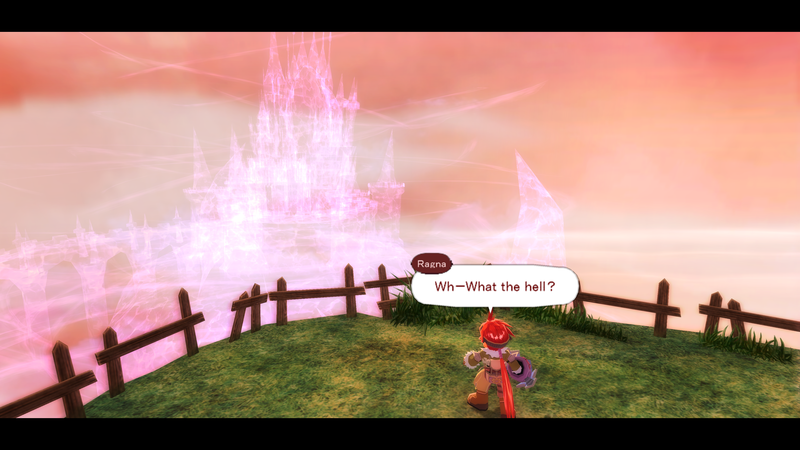 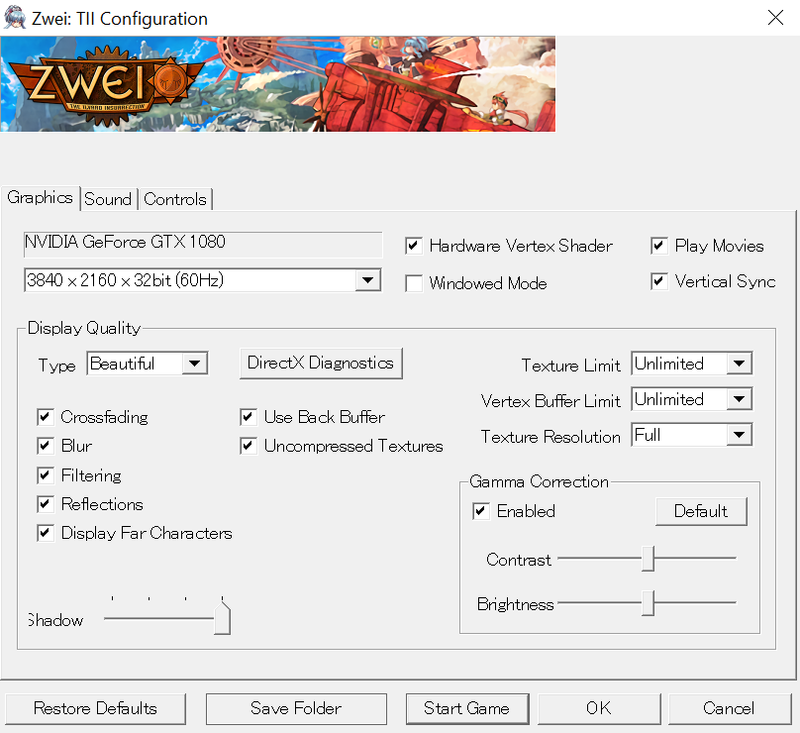 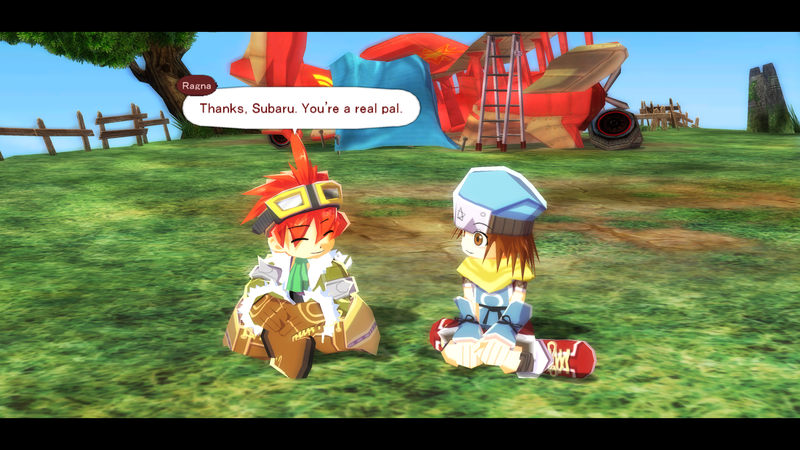 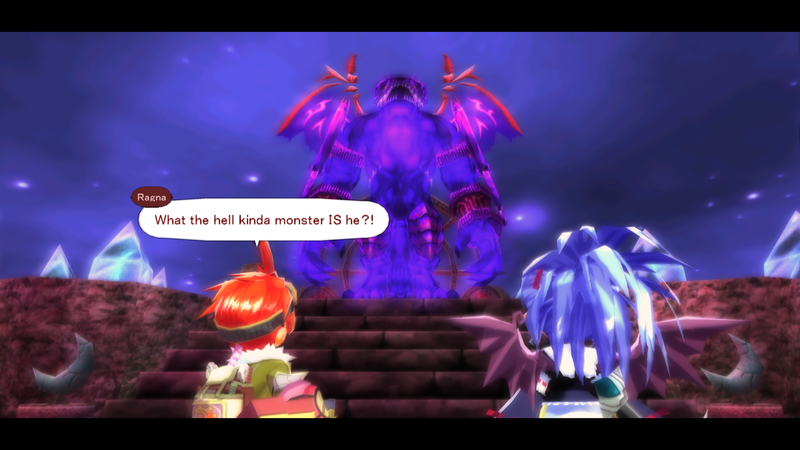 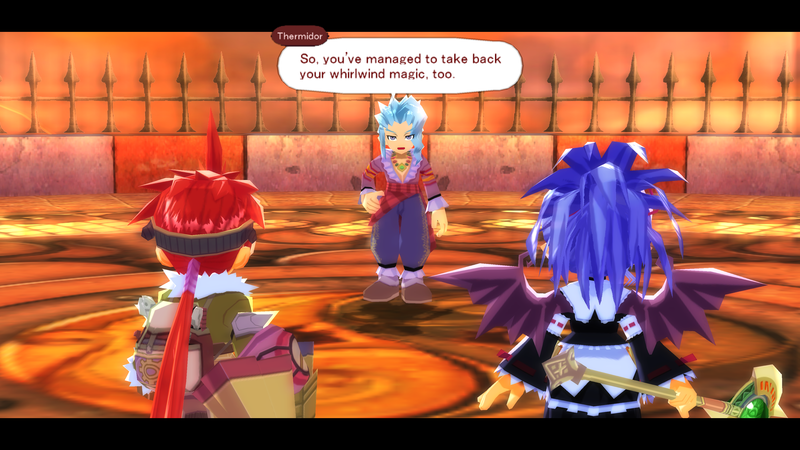 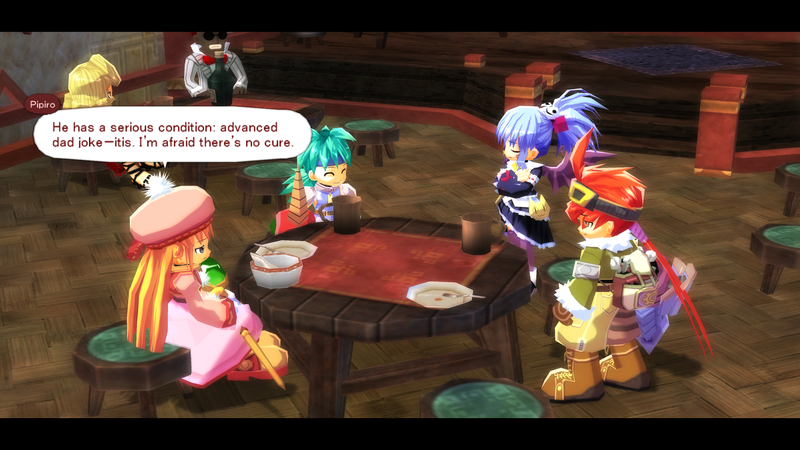 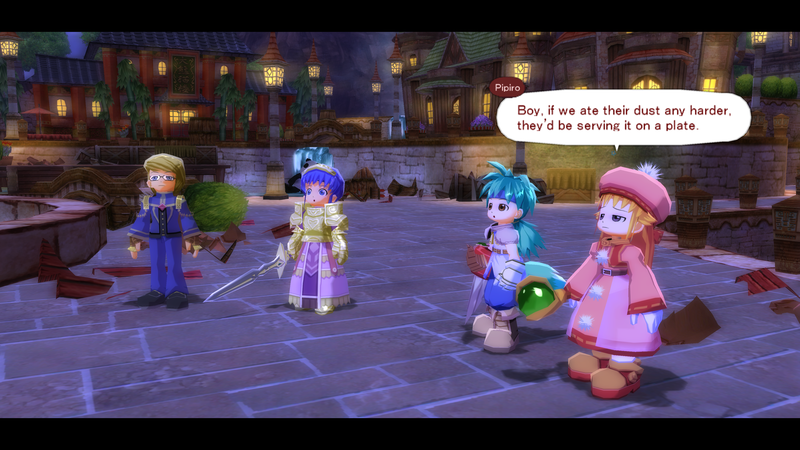 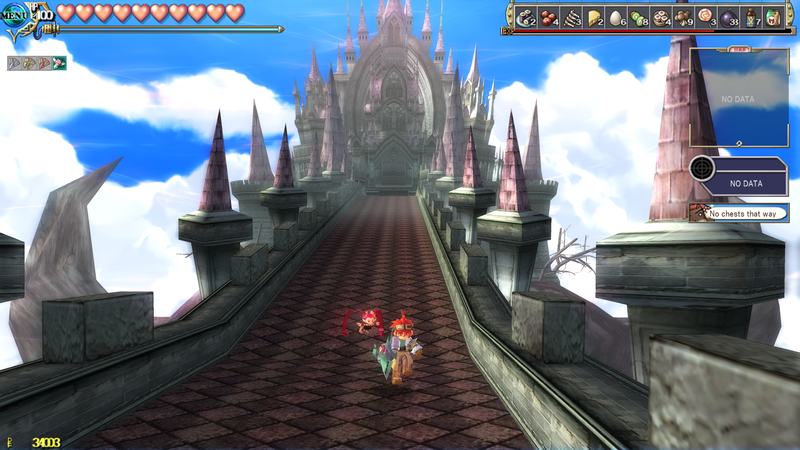 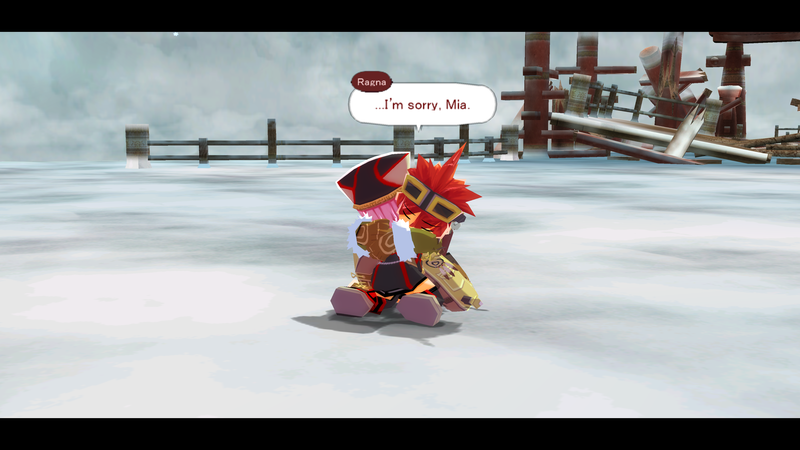 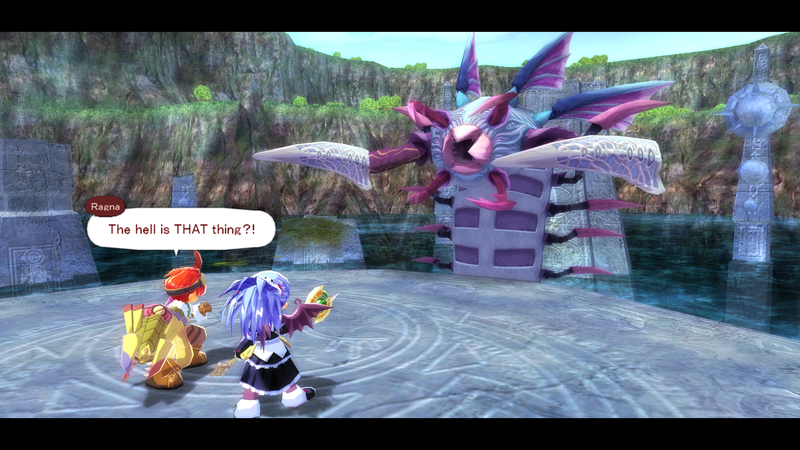 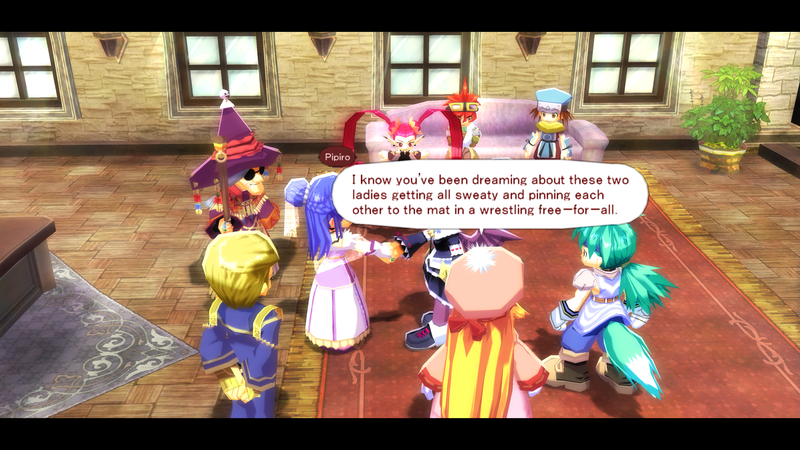 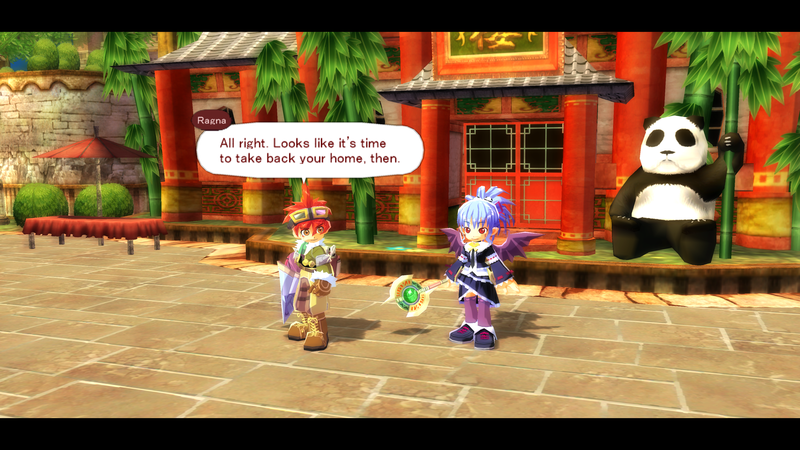 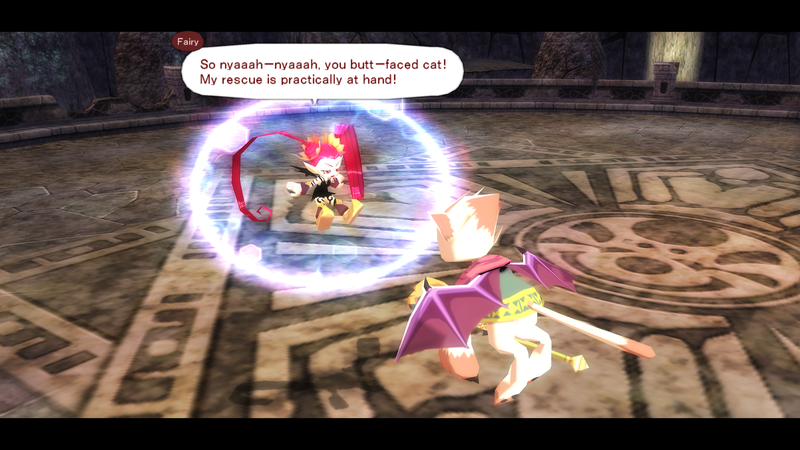 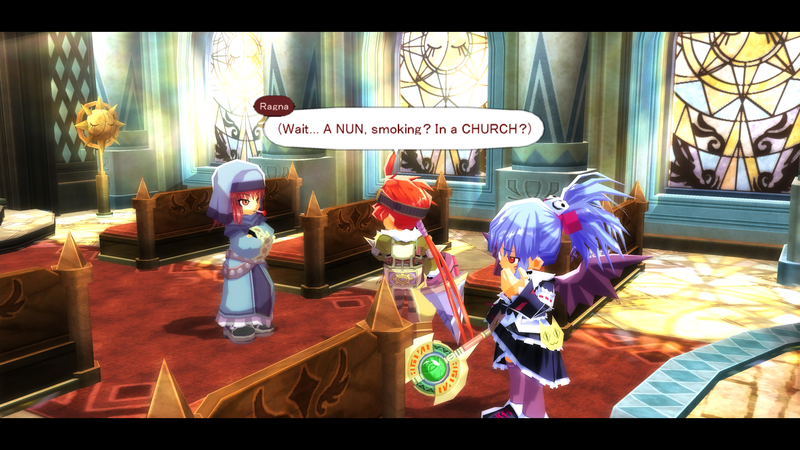 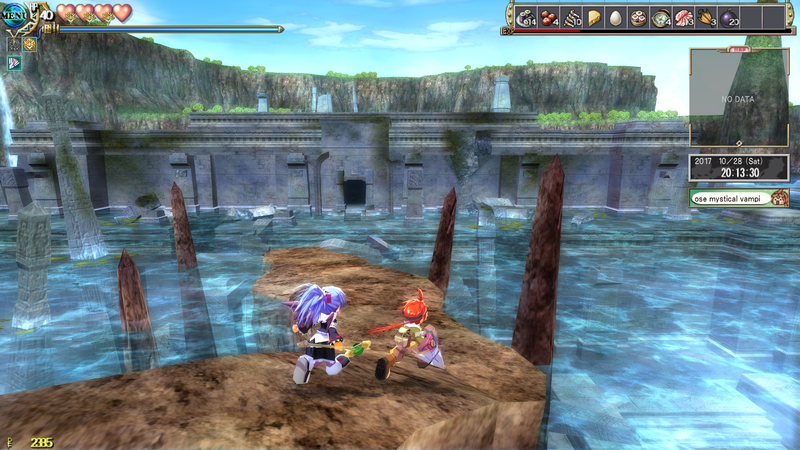 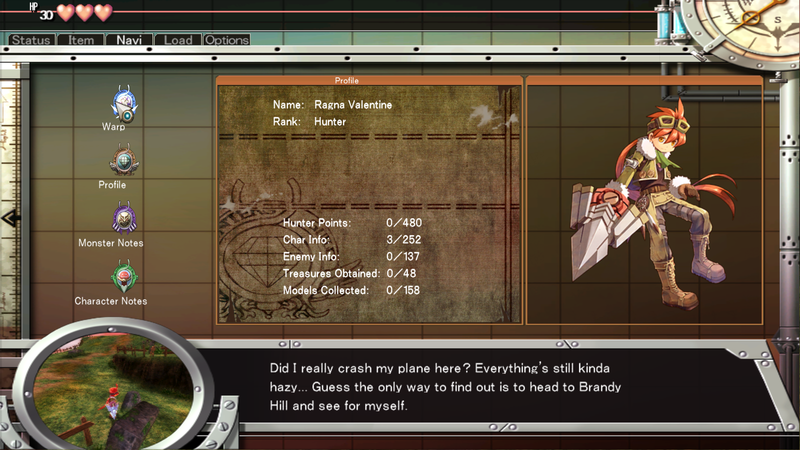 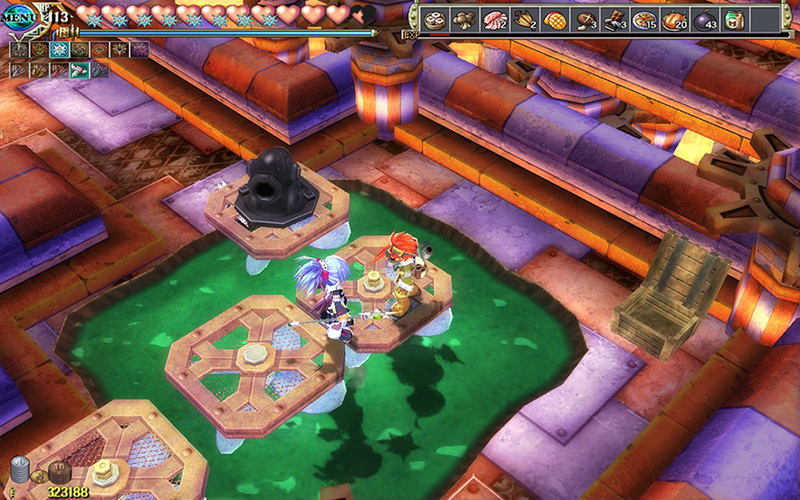 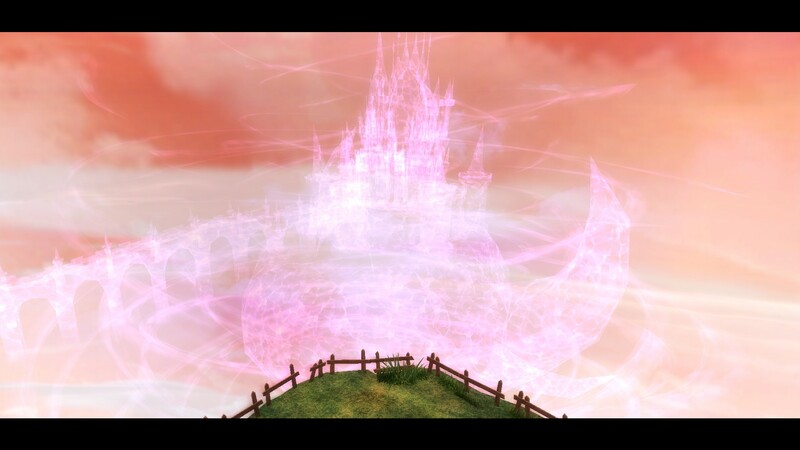 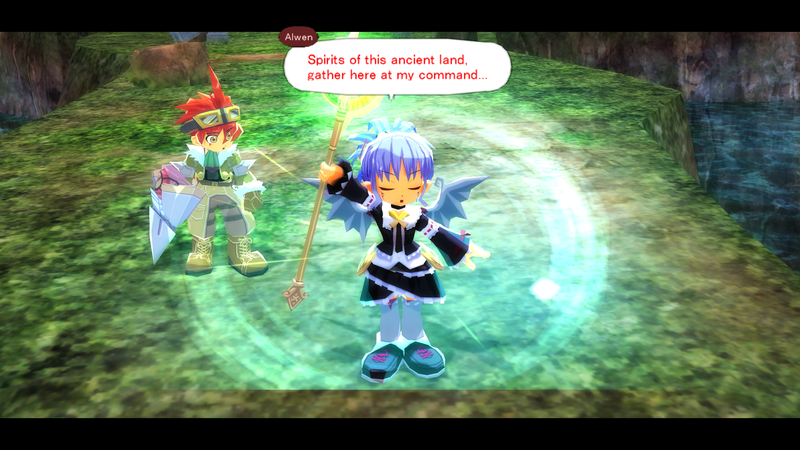 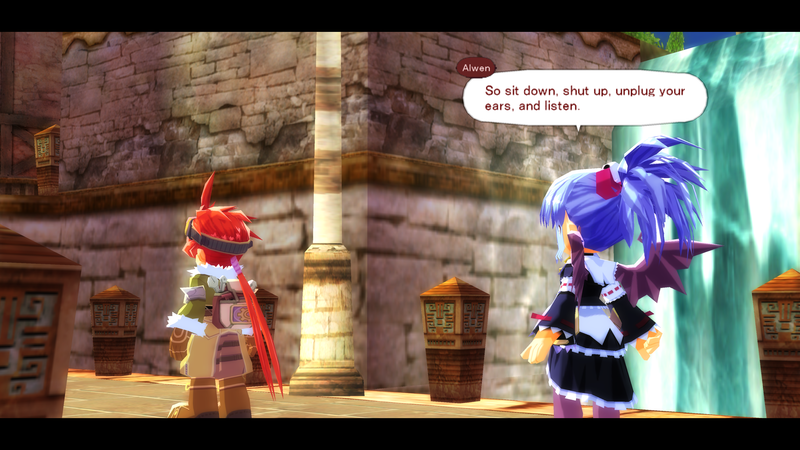 The Zwei series finally sees a life outside of Japan.